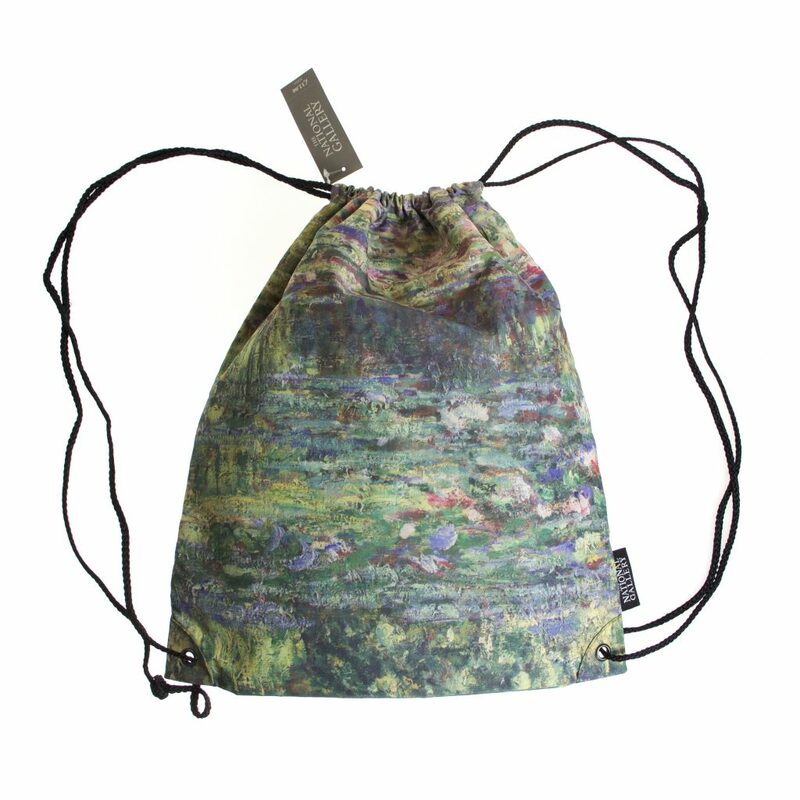 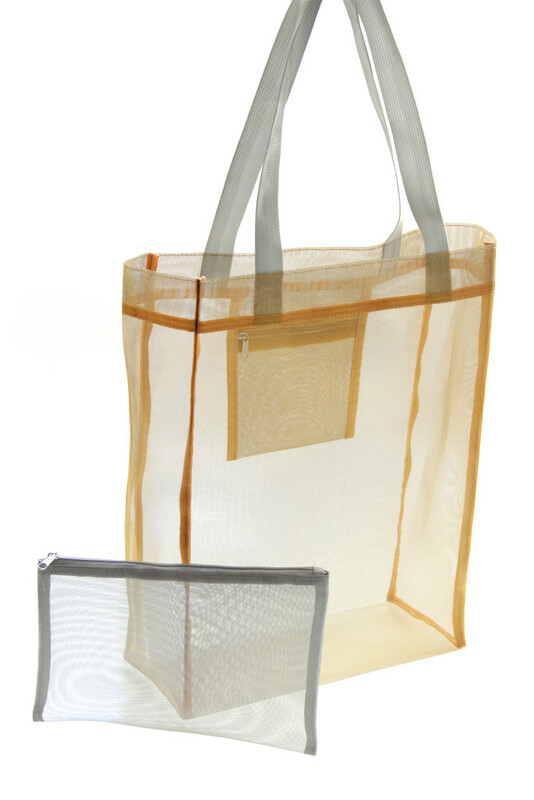 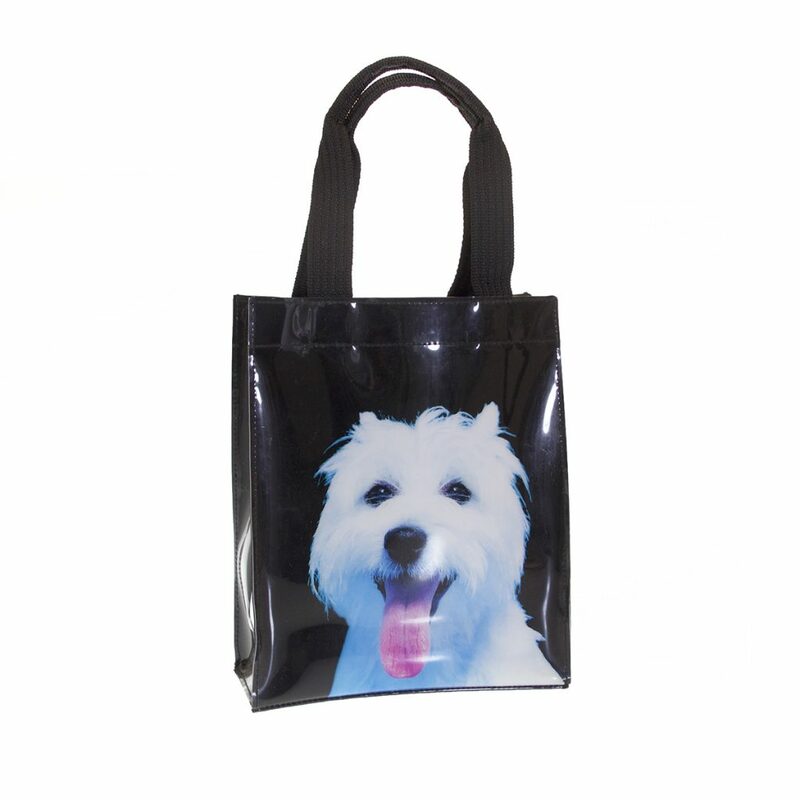 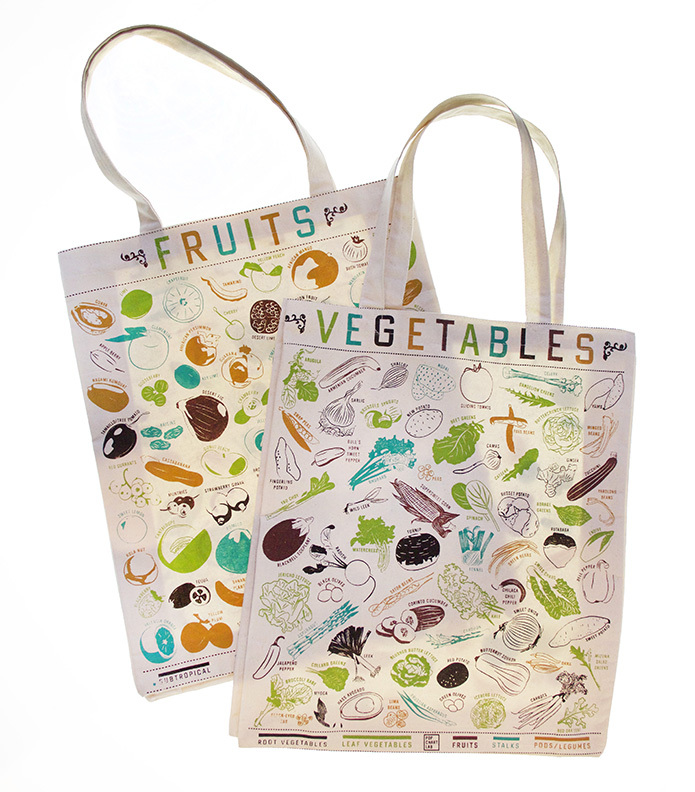 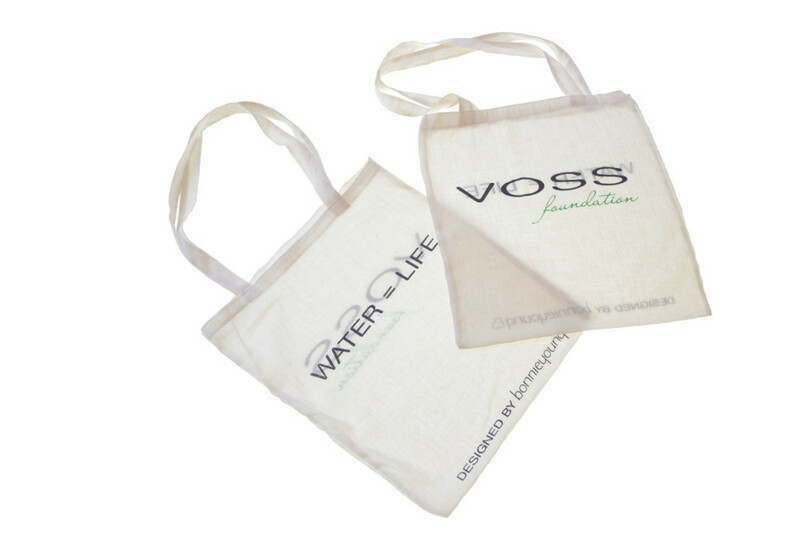 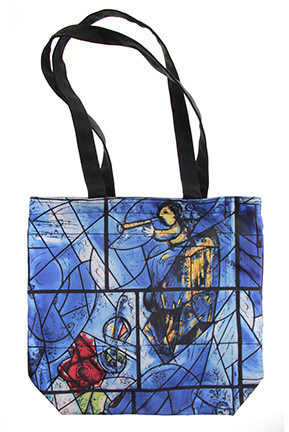 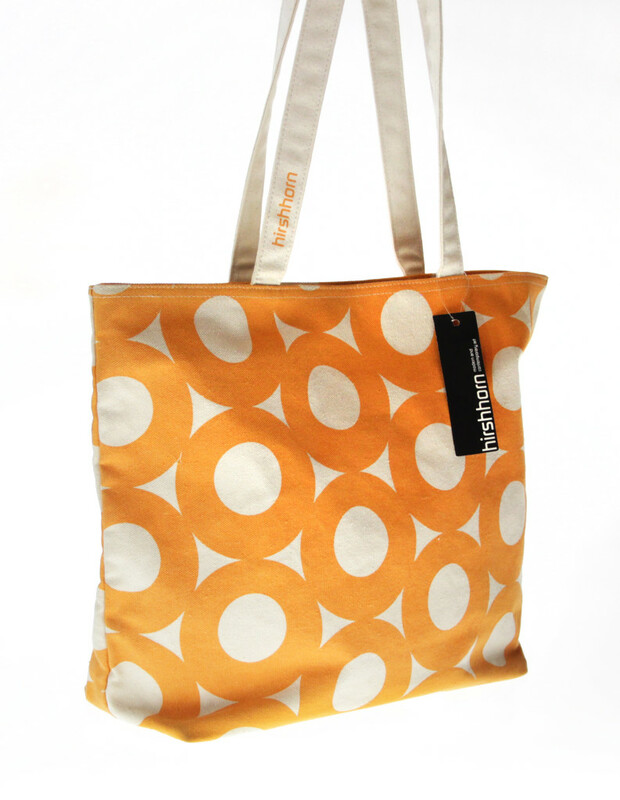 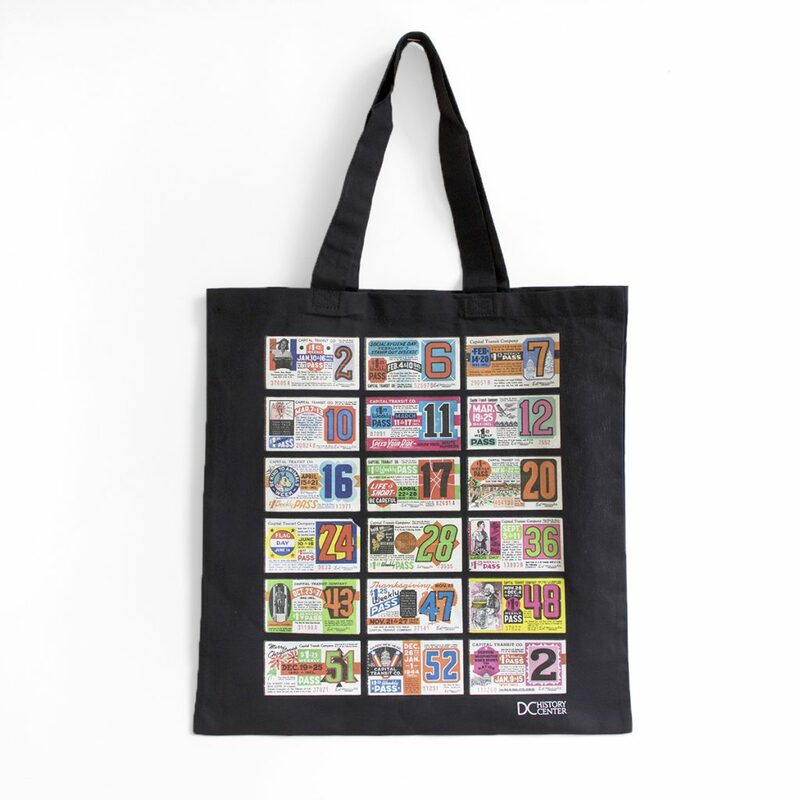 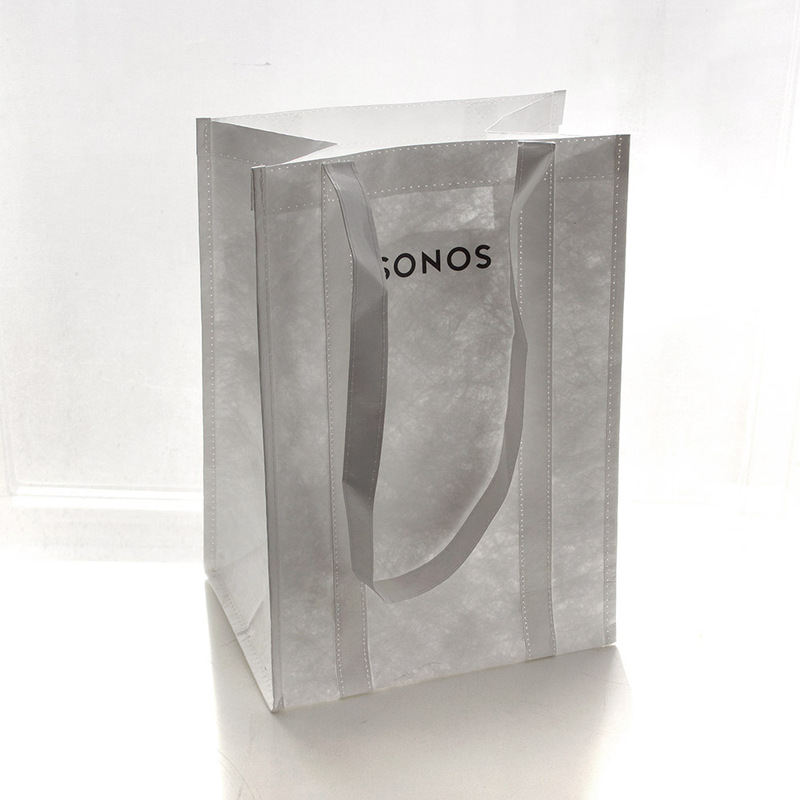 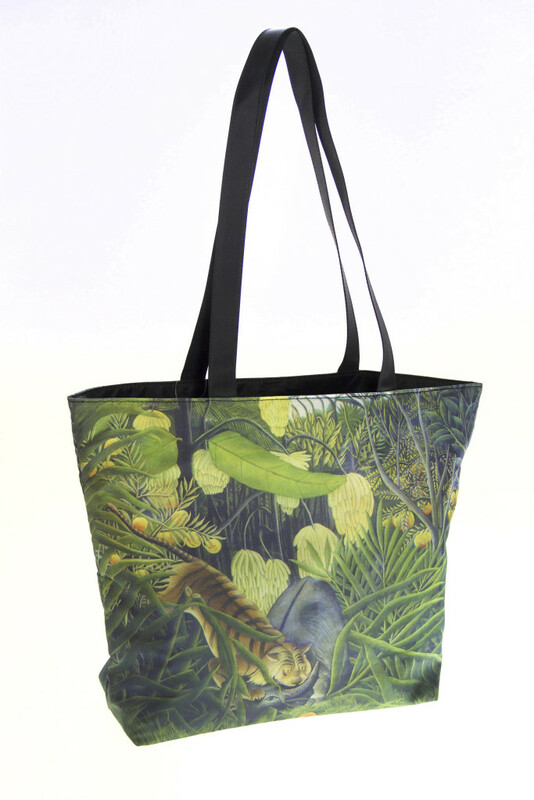 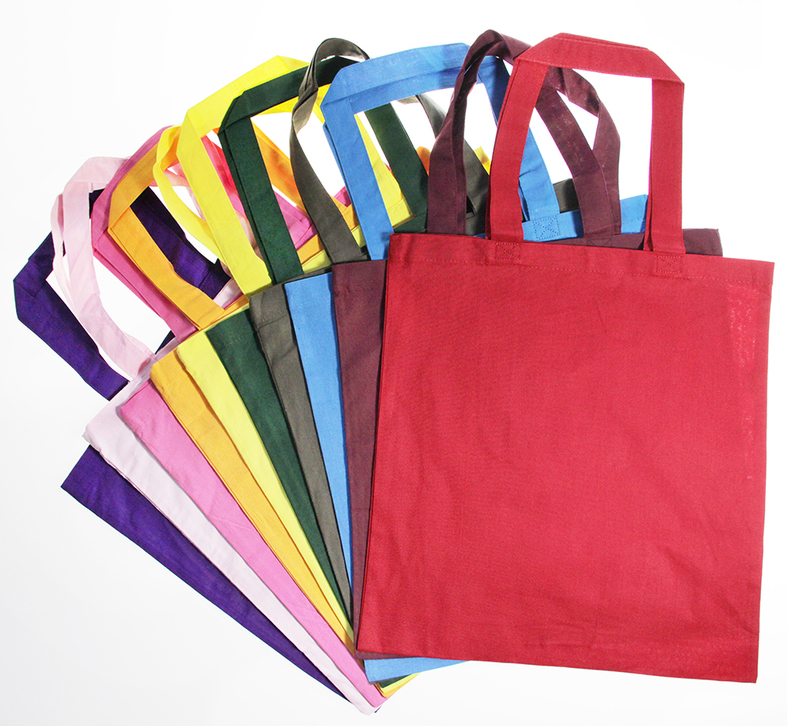 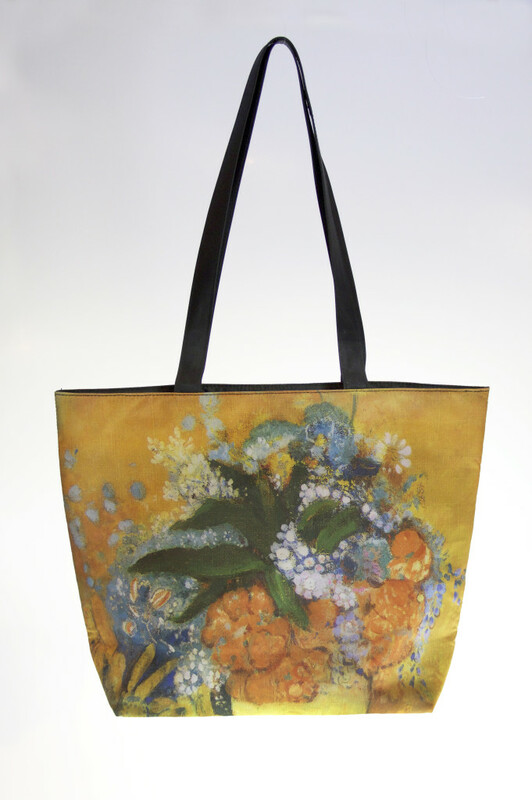 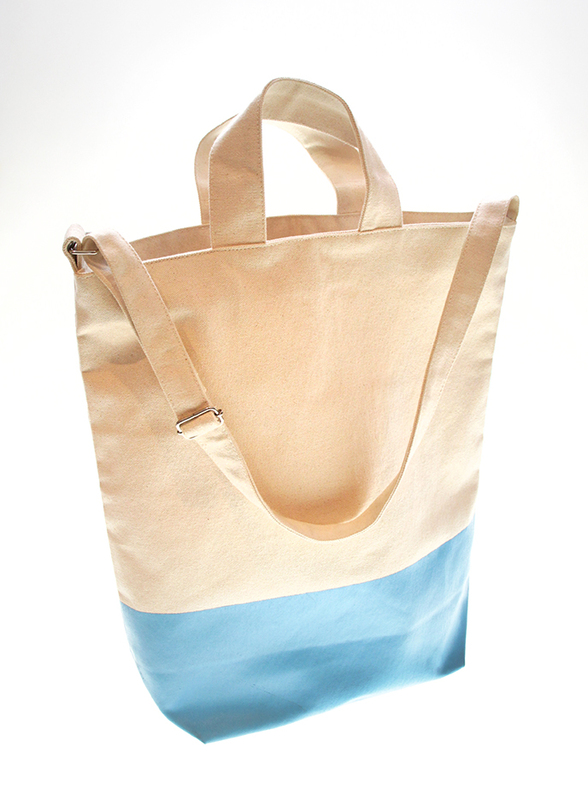 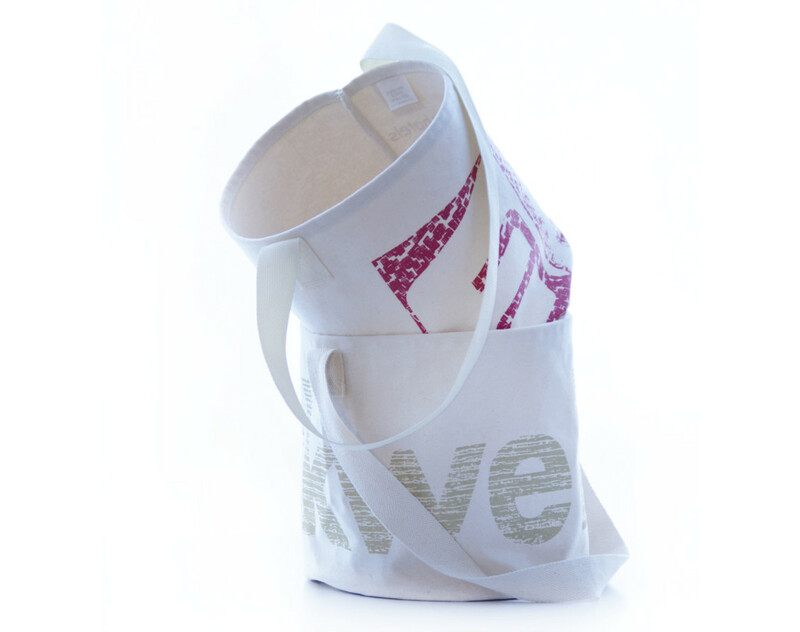 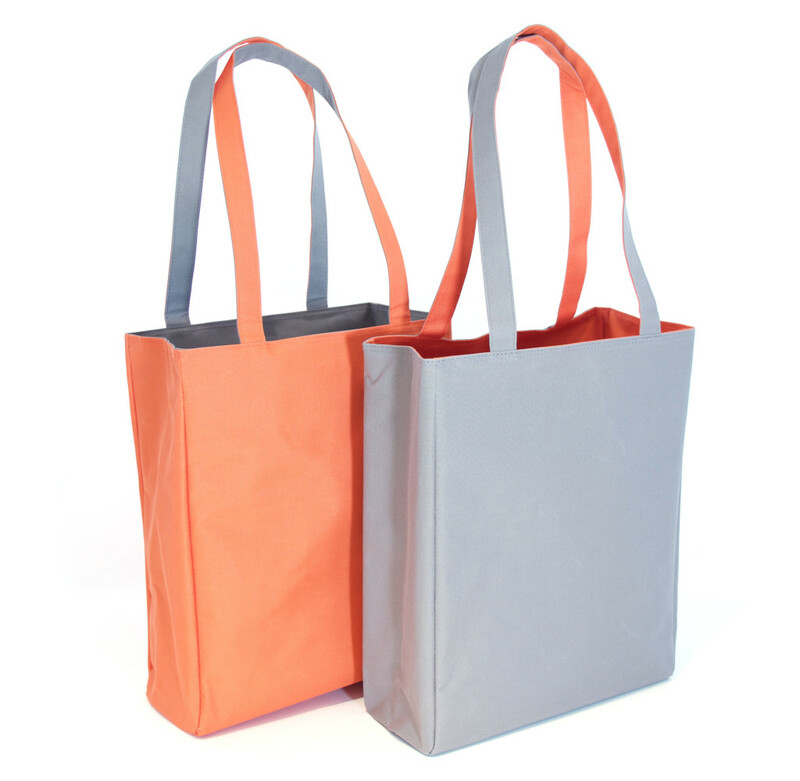 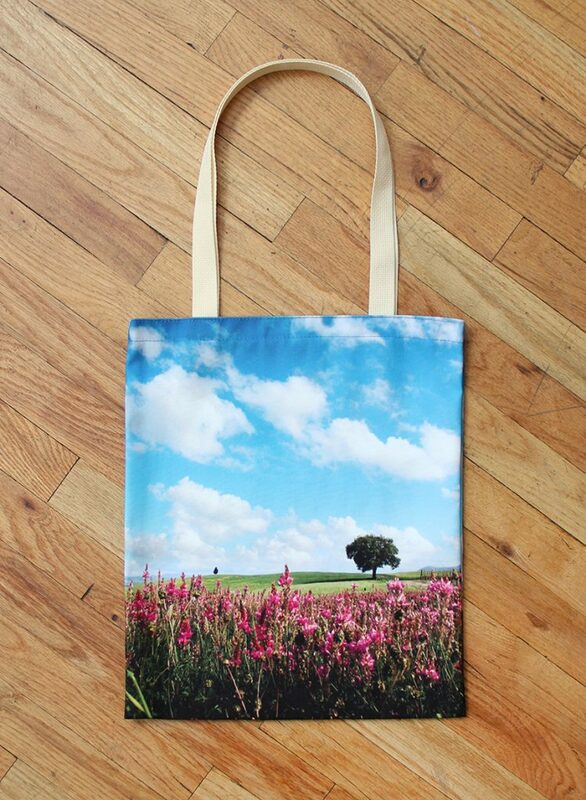 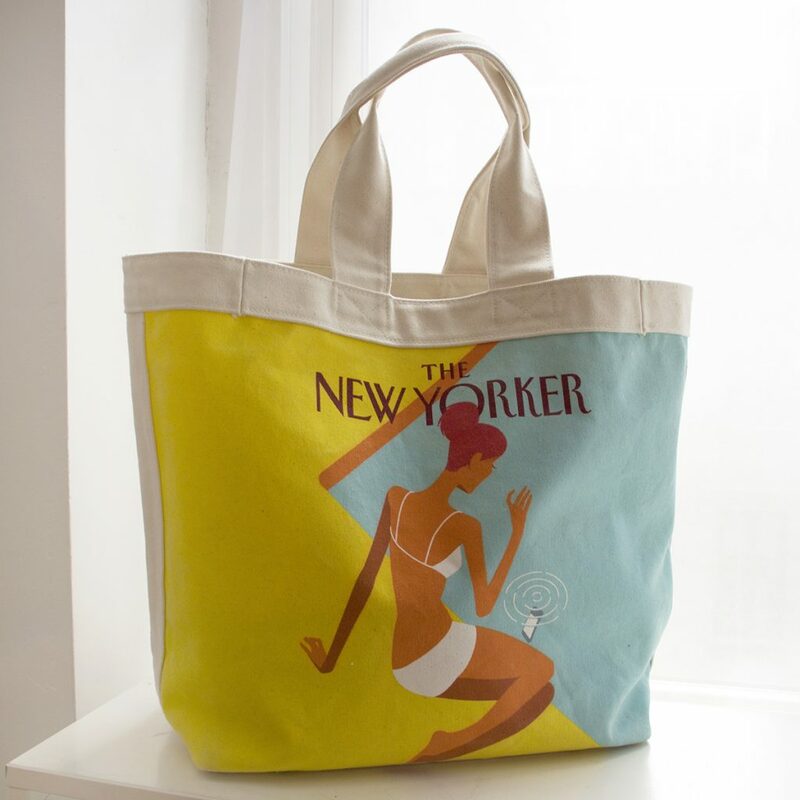 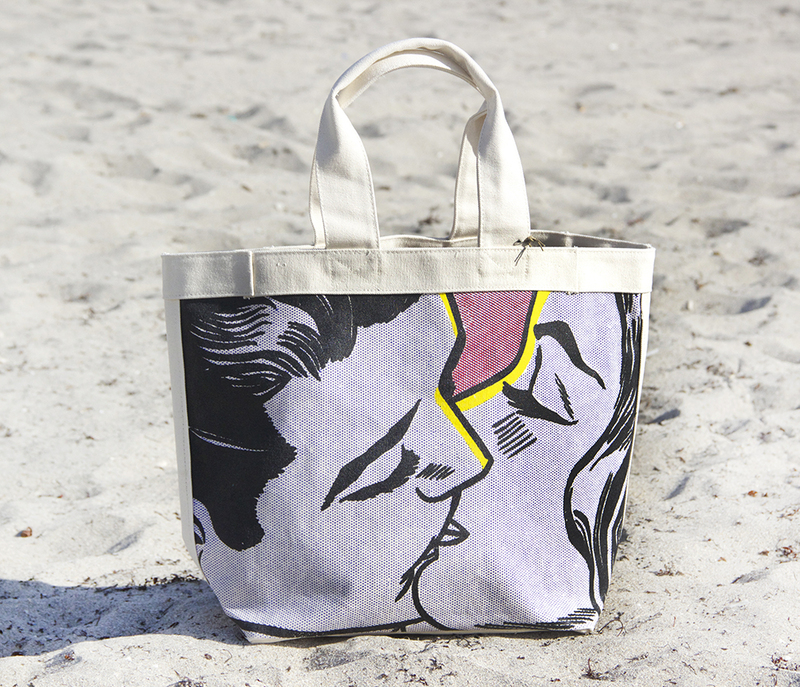 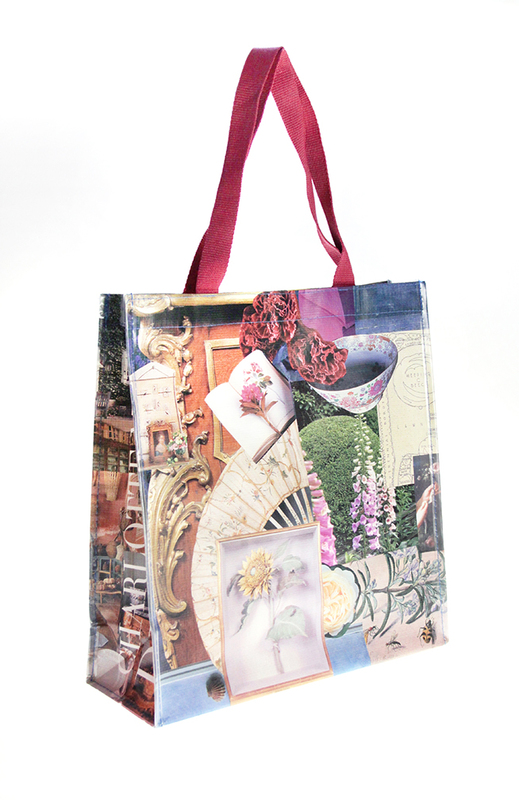 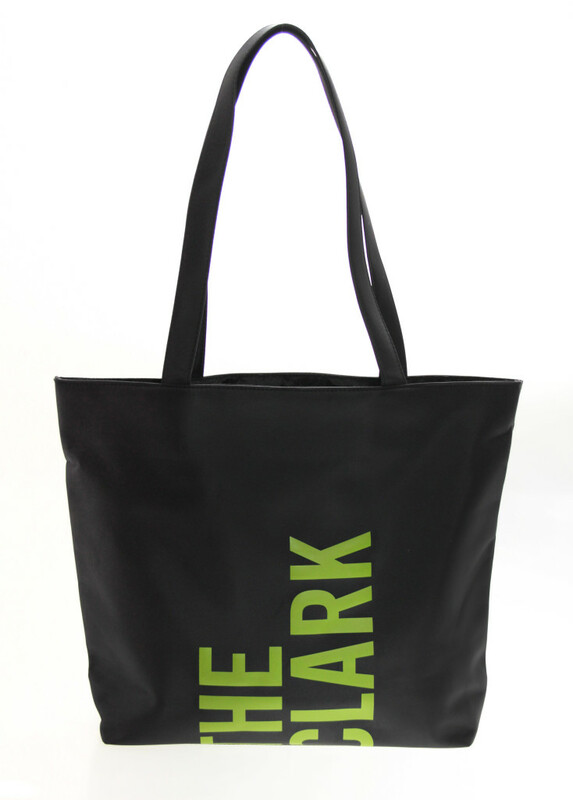 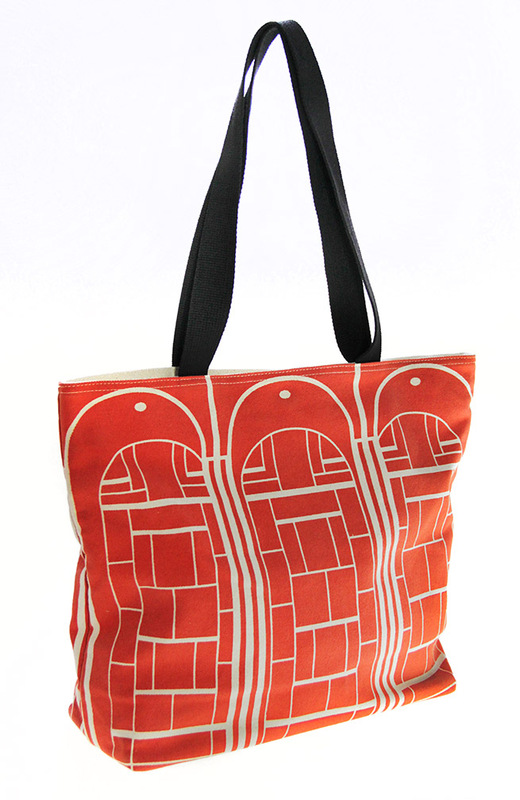 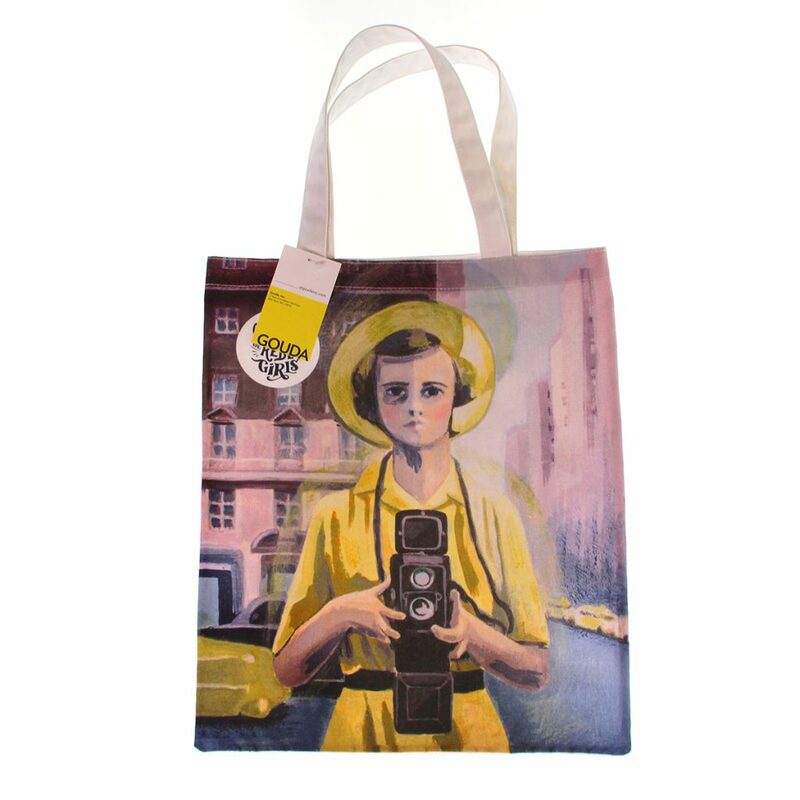 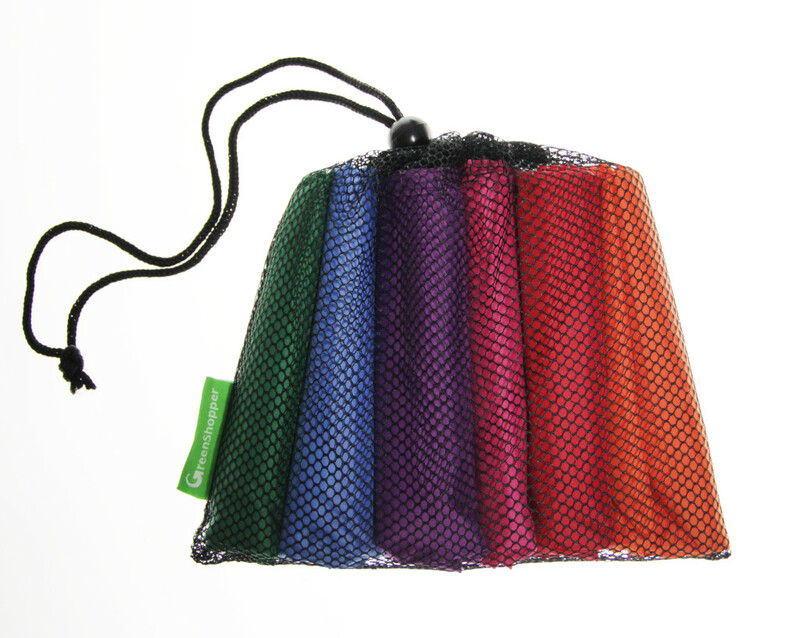 Gouda designs and manufactures completely custom bags from the material to the shape, size and color of the bag. 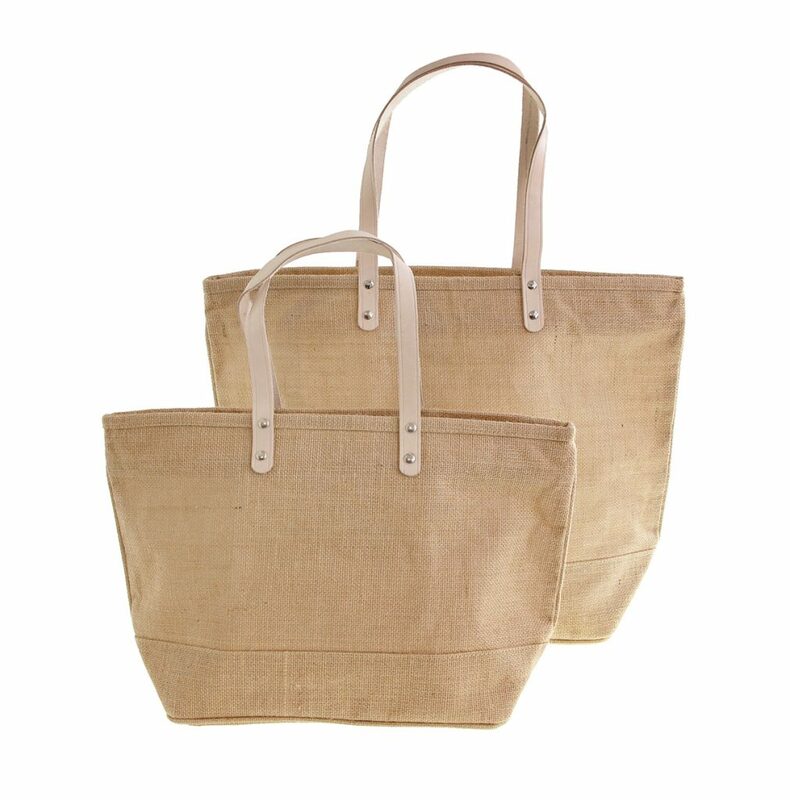 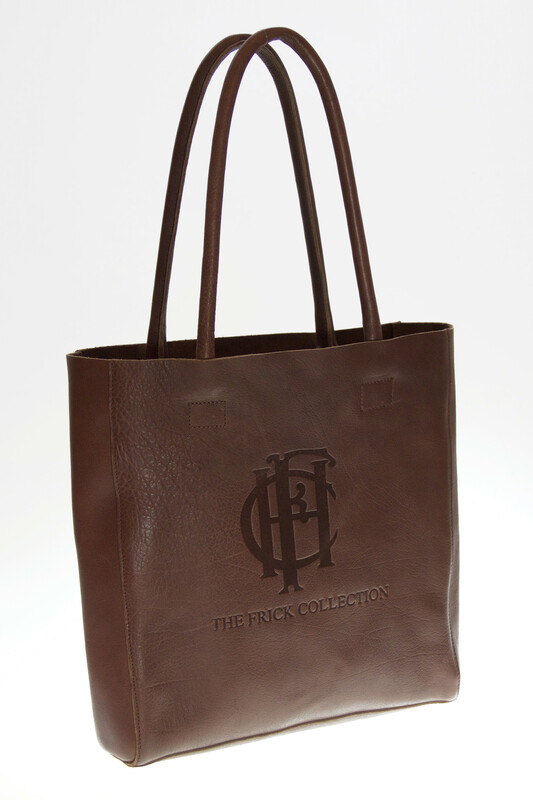 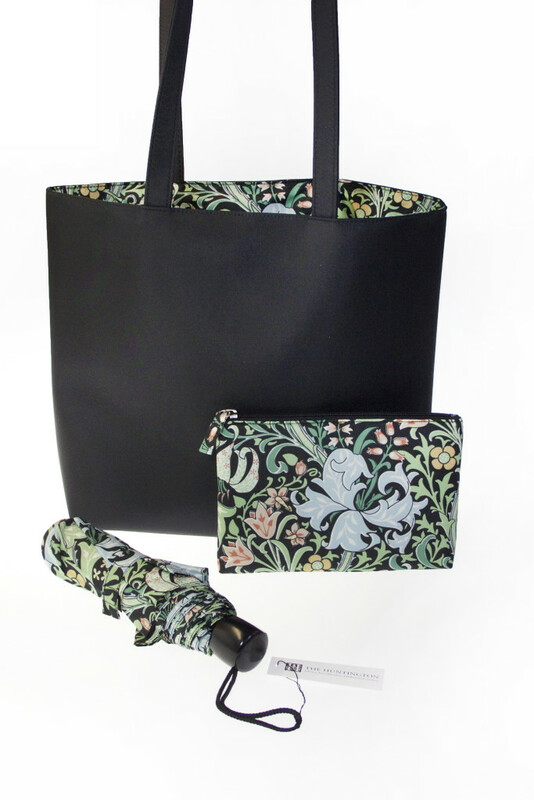 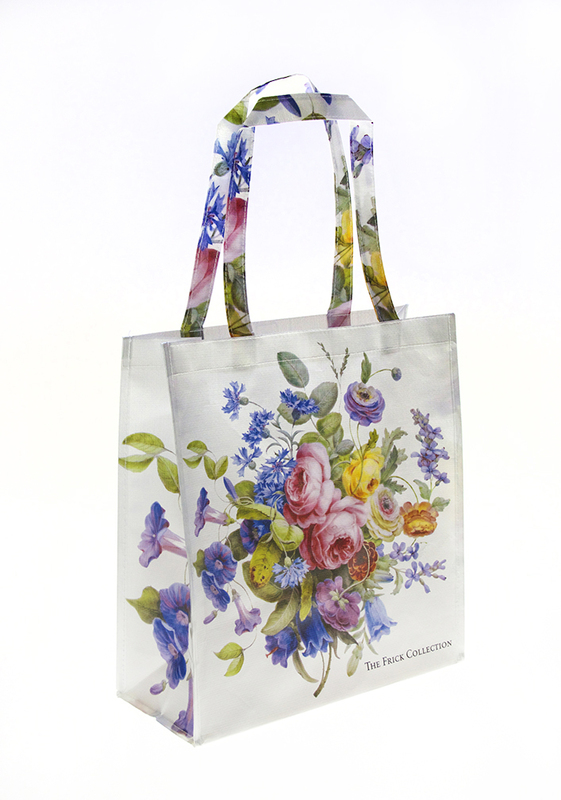 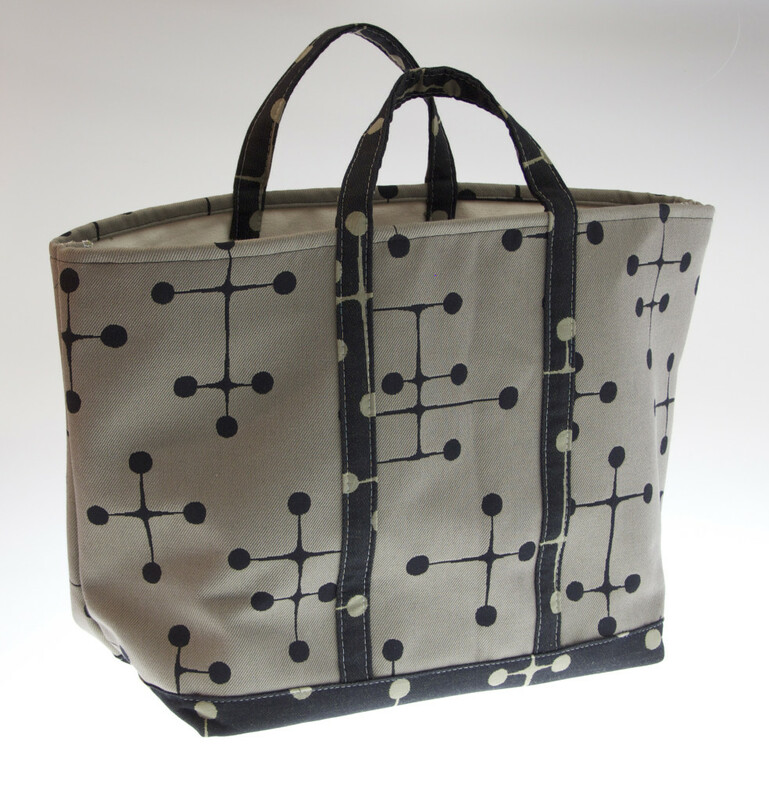 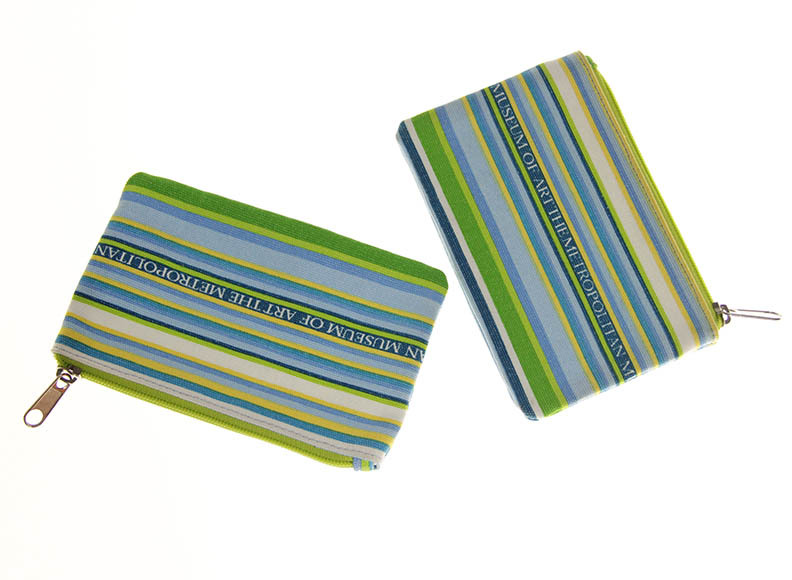 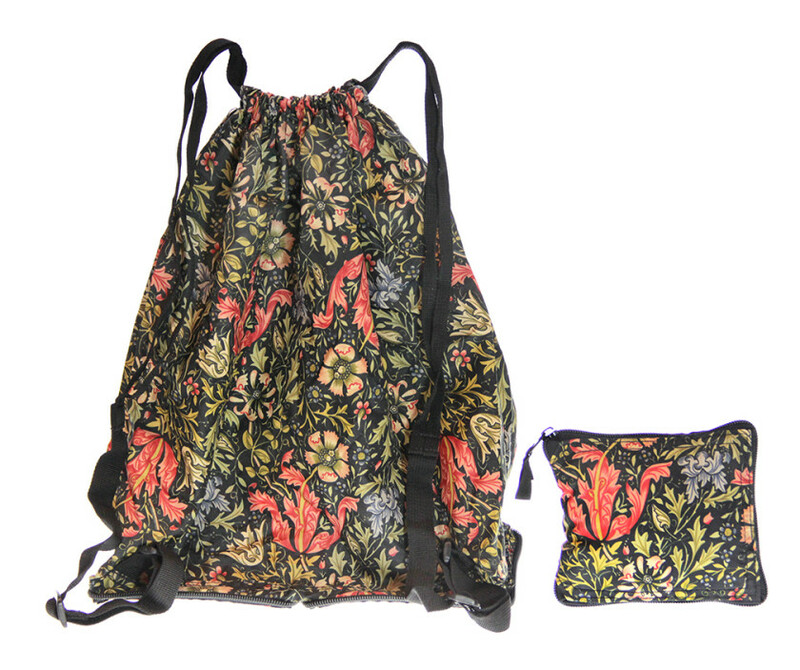 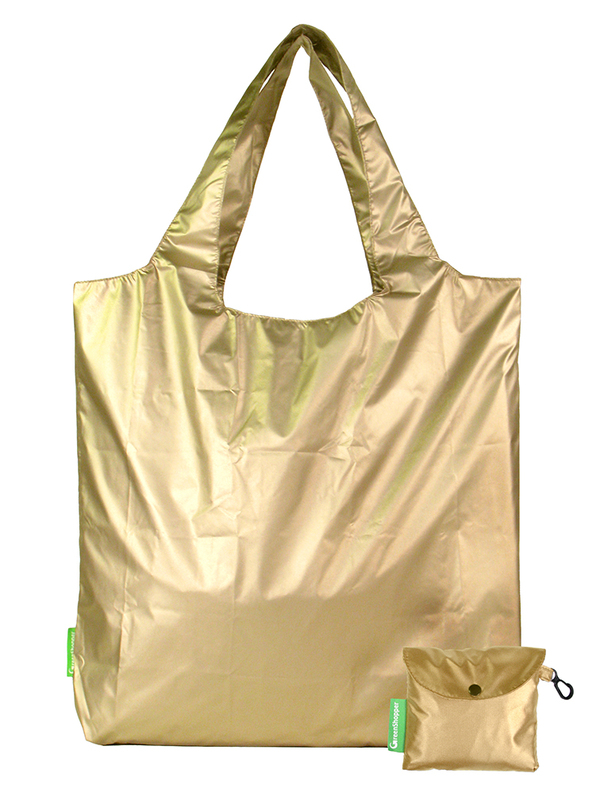 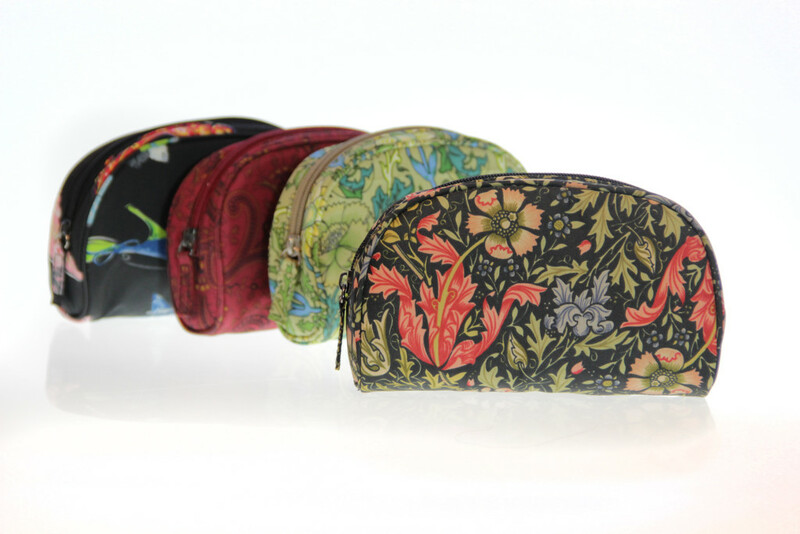 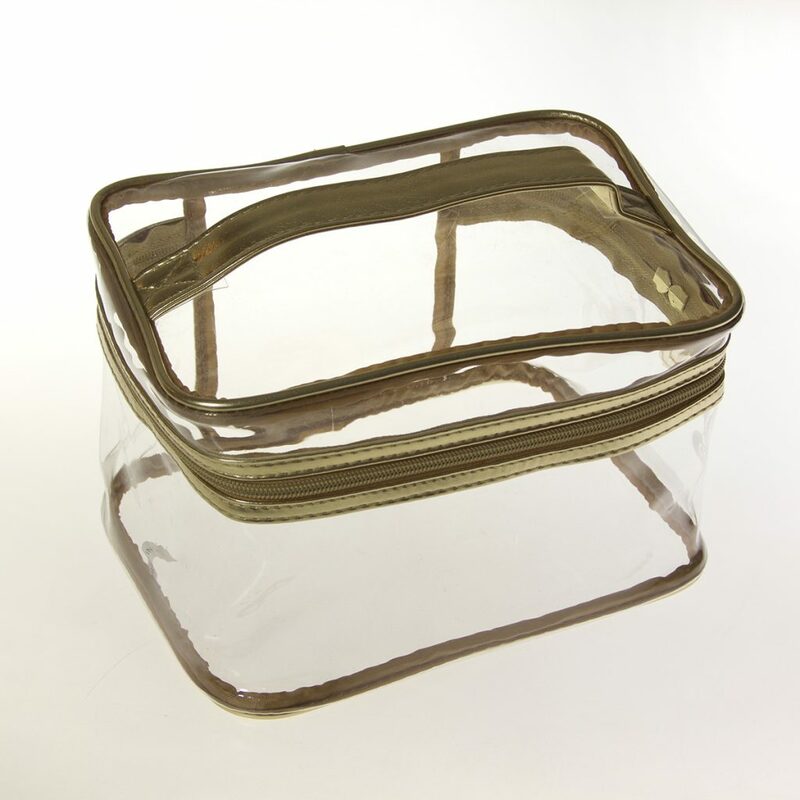 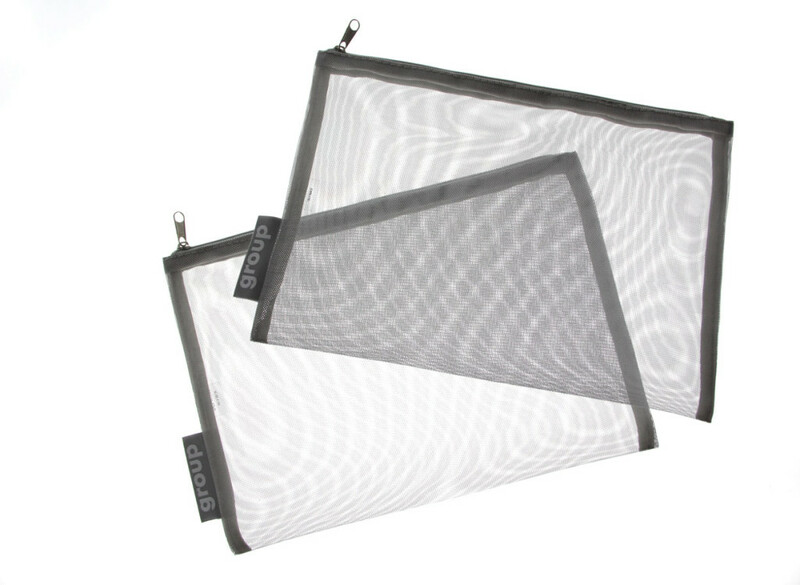 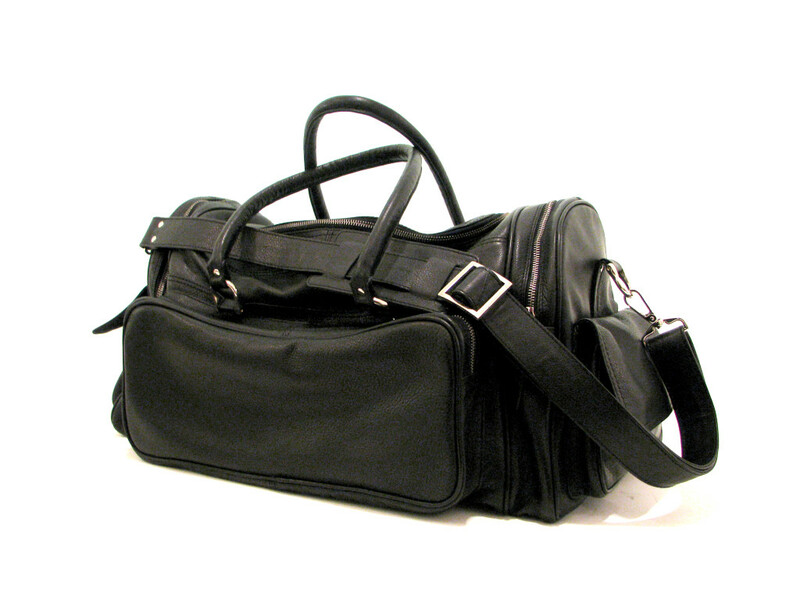 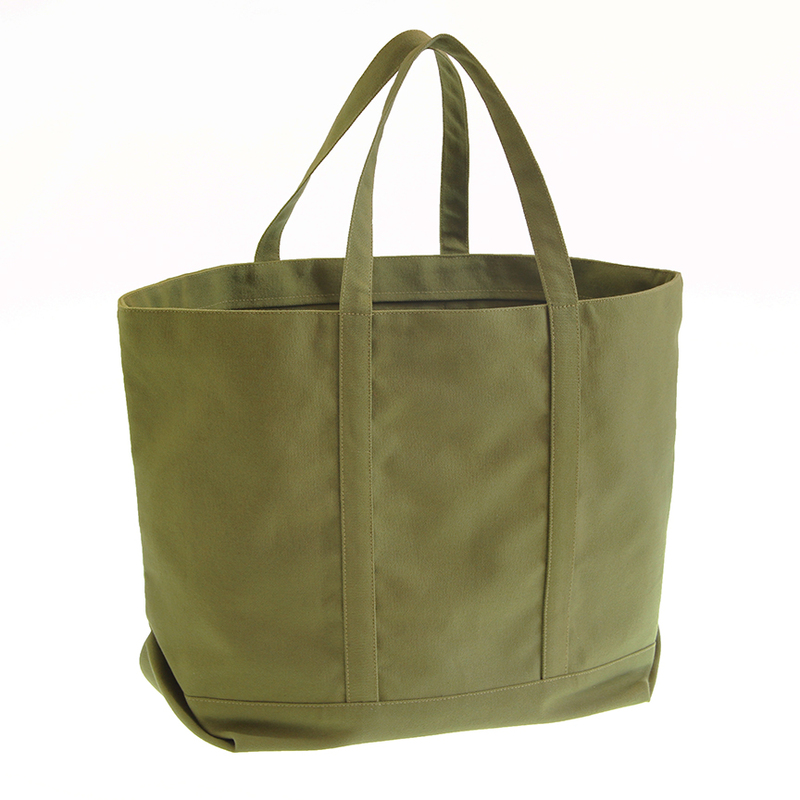 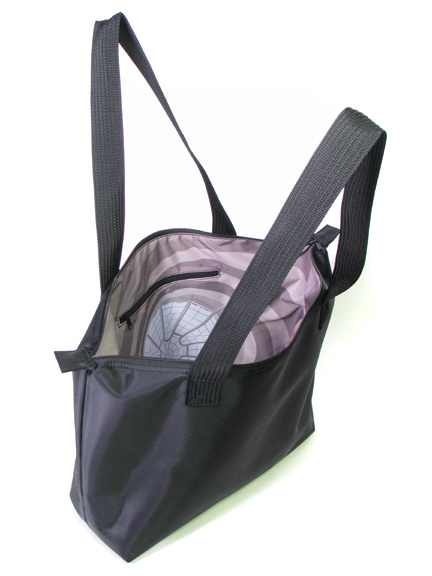 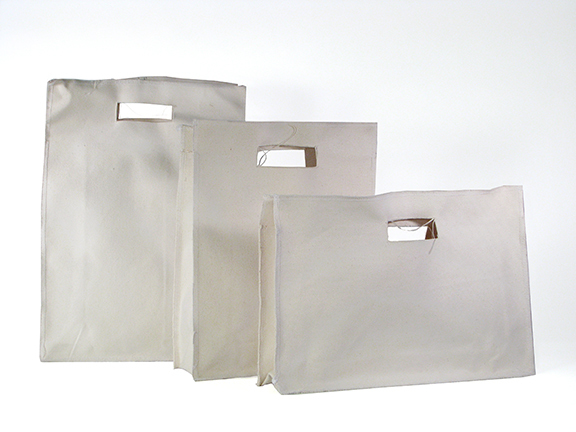 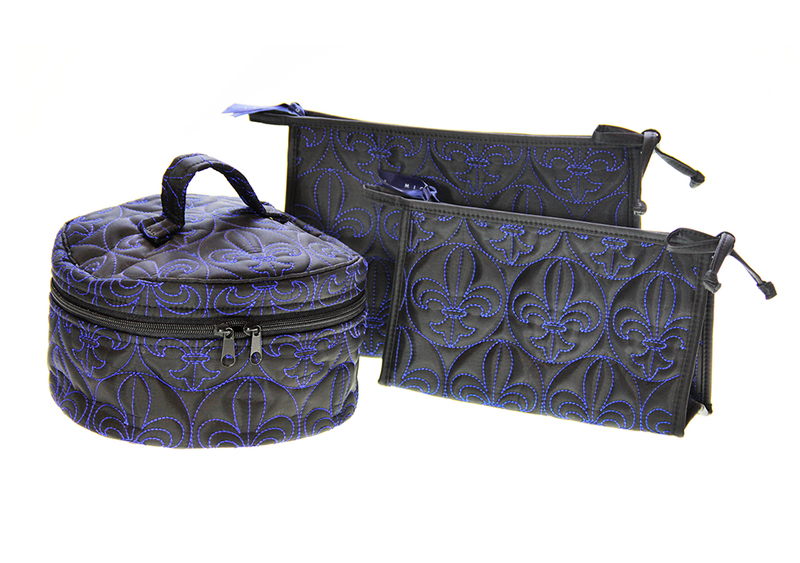 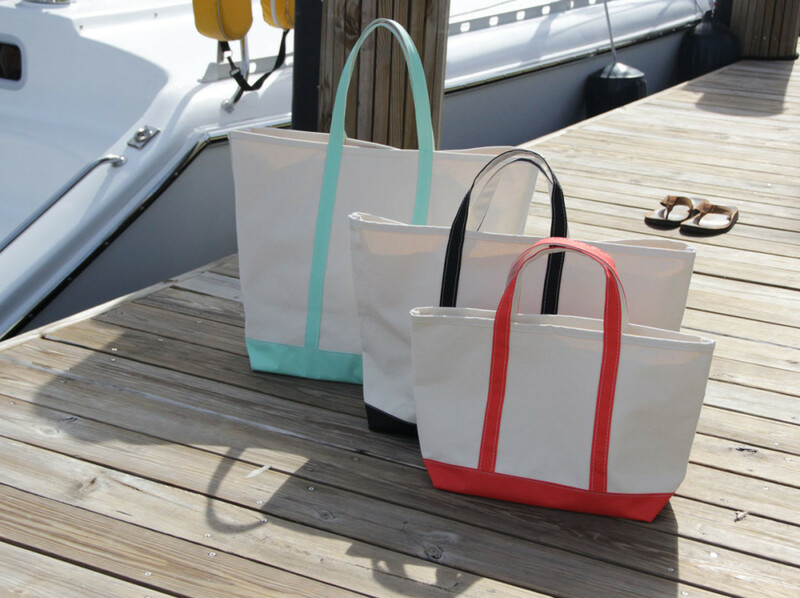 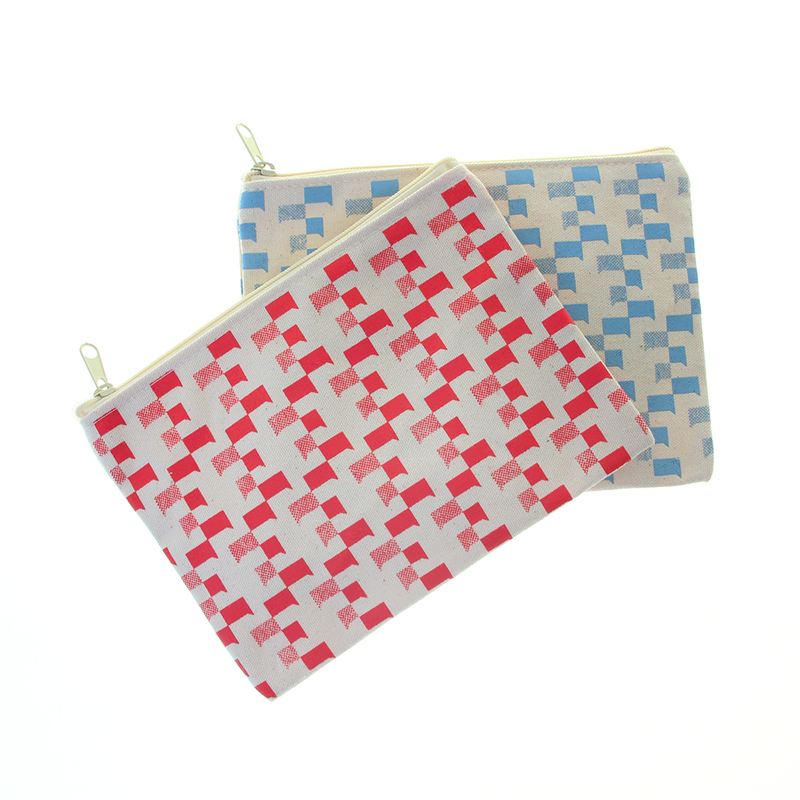 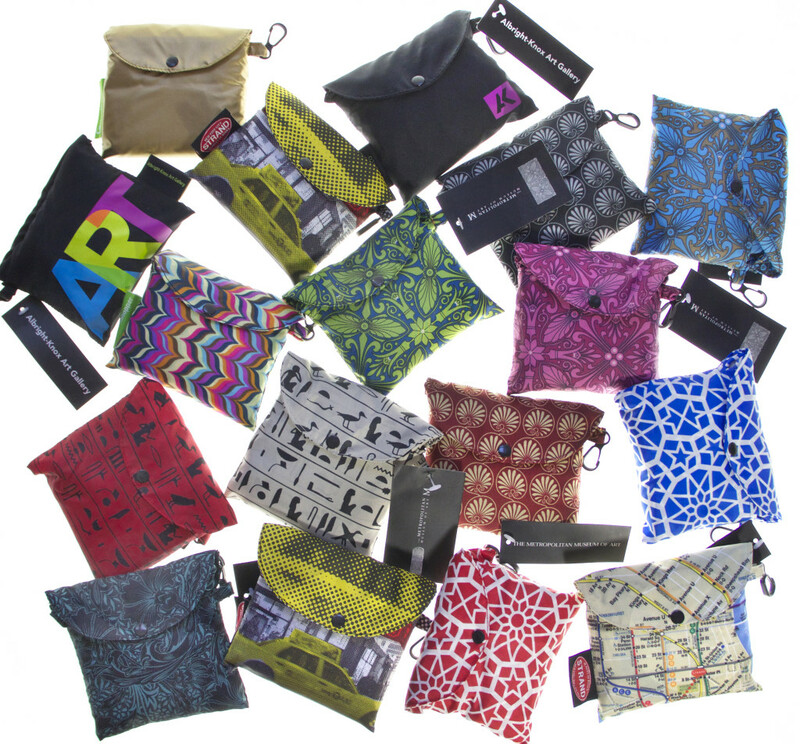 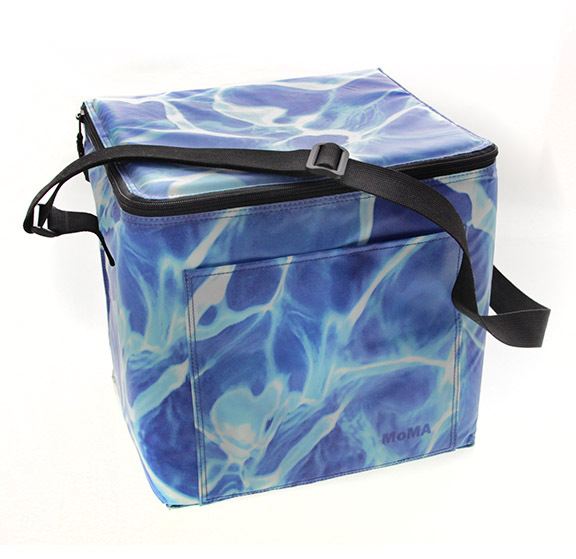 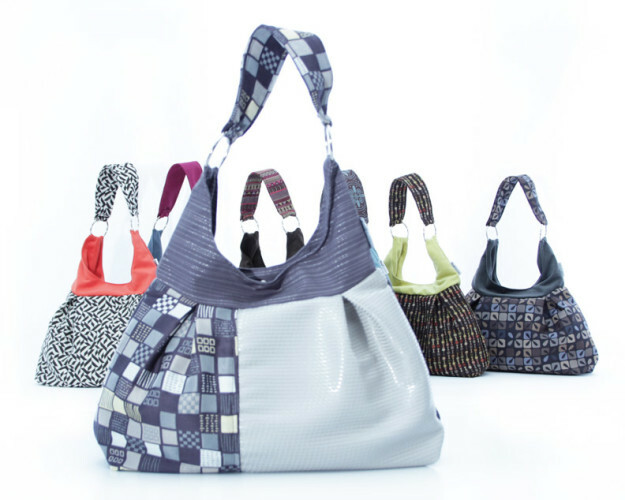 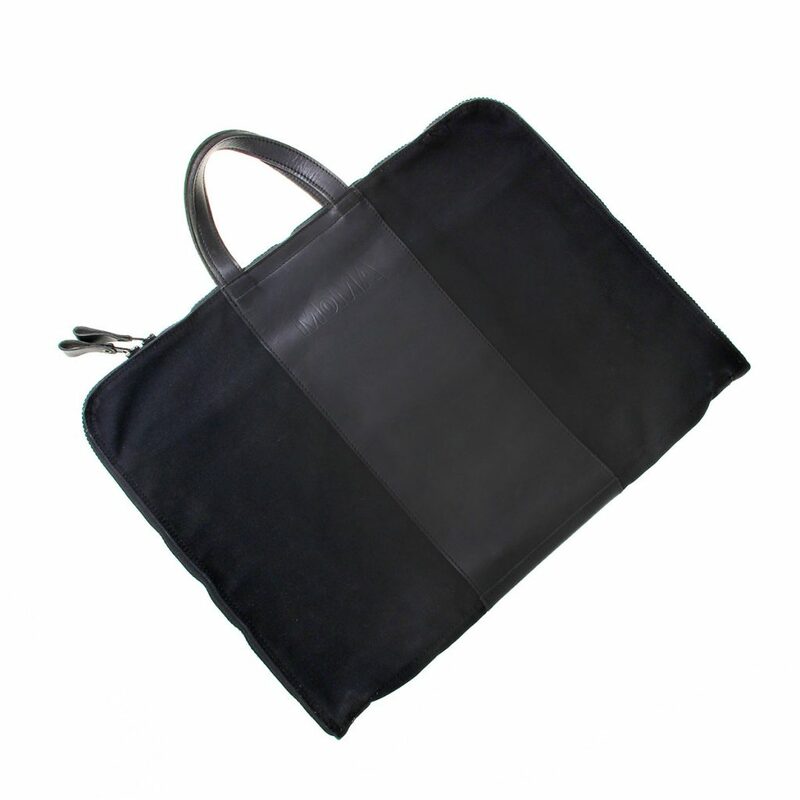 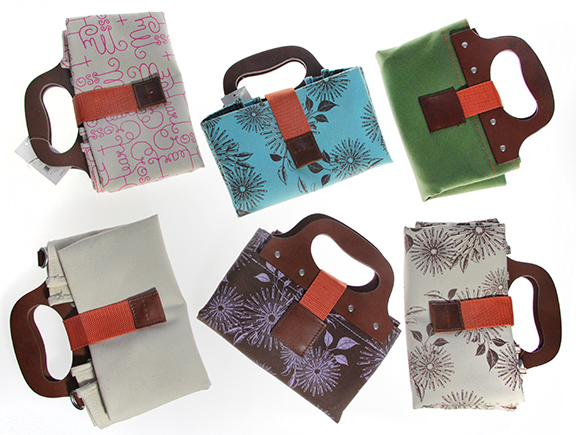 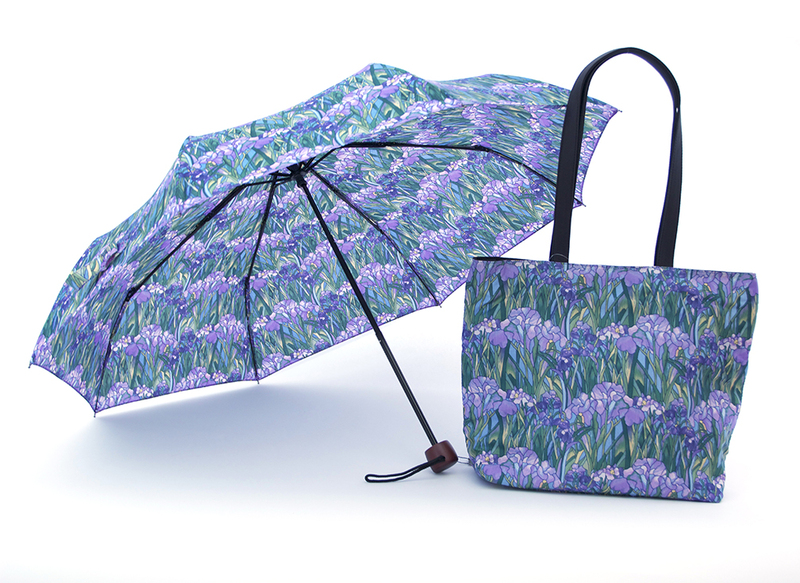 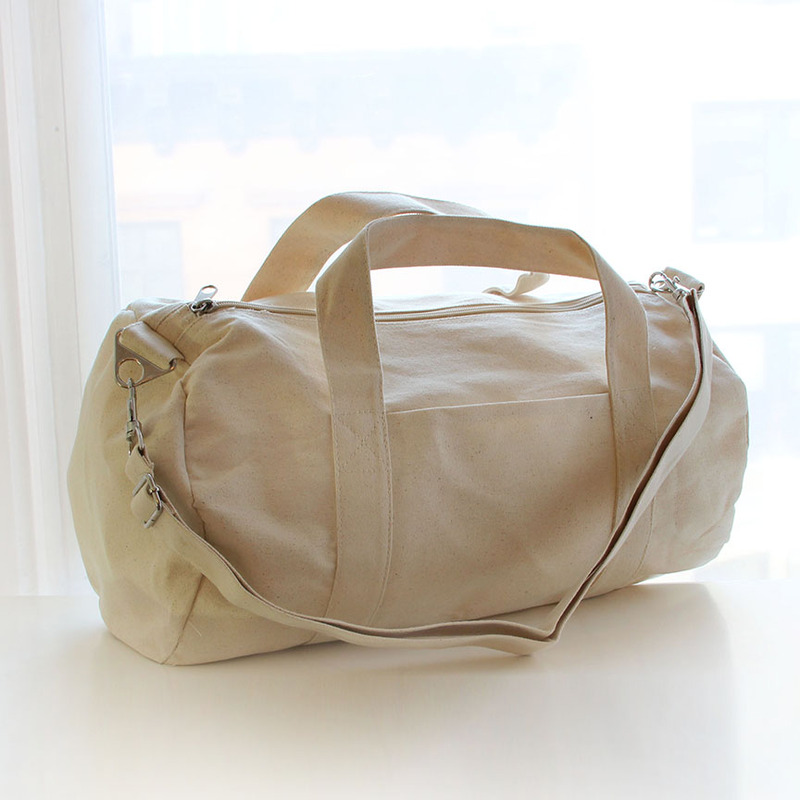 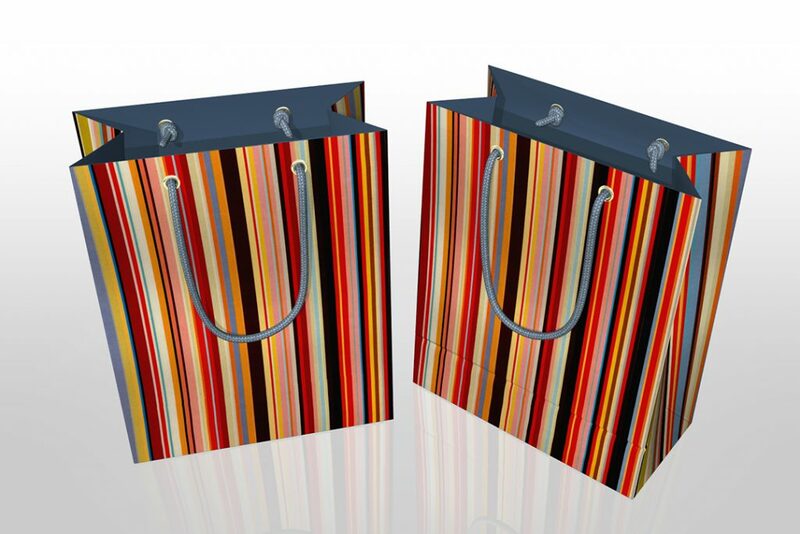 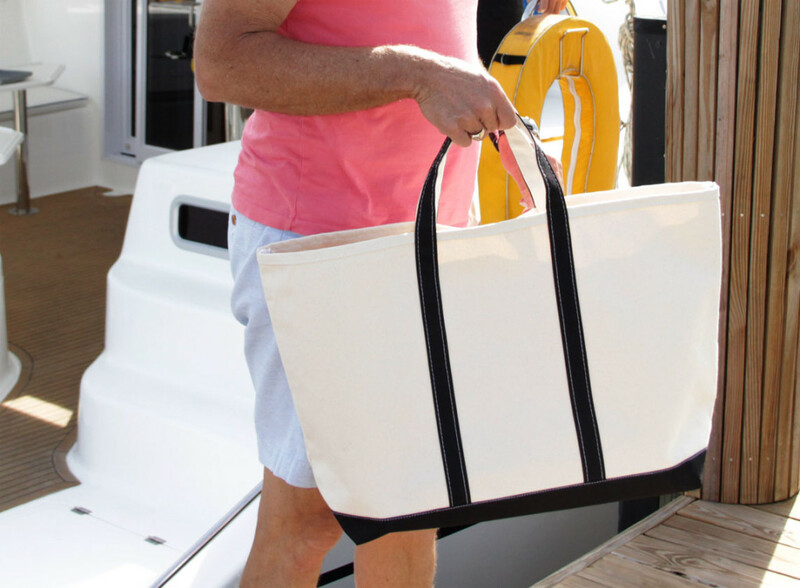 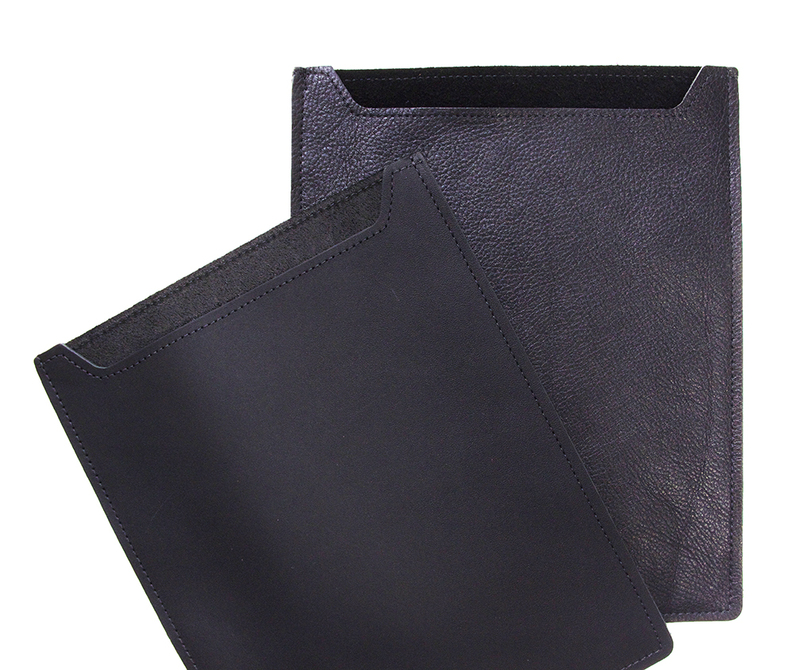 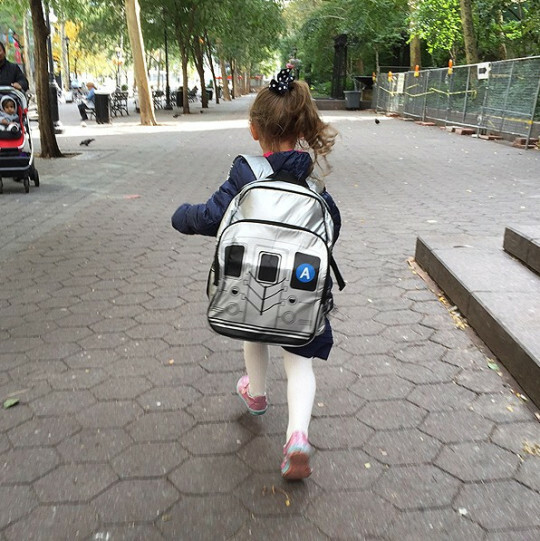 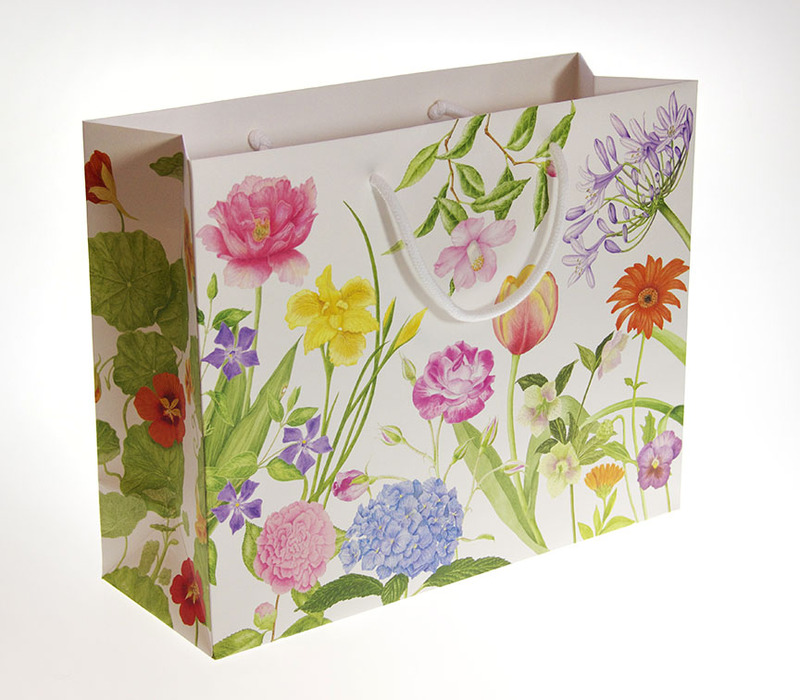 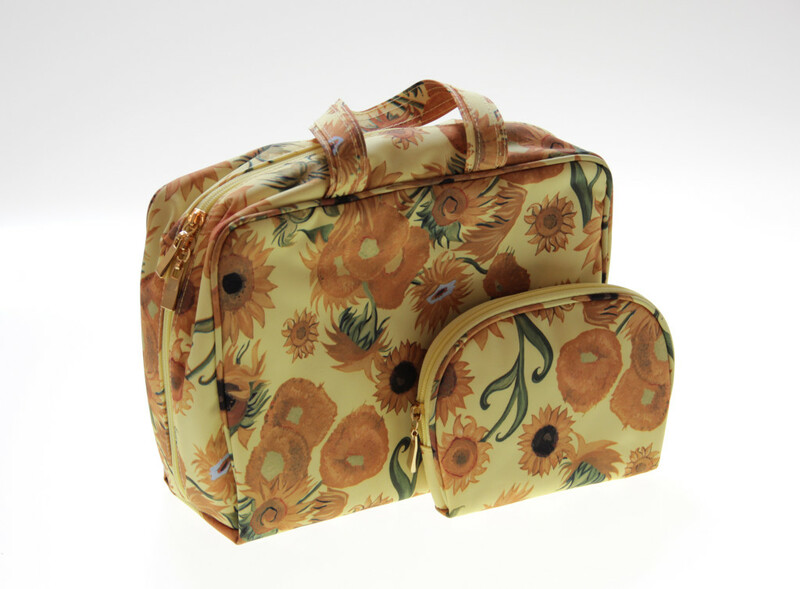 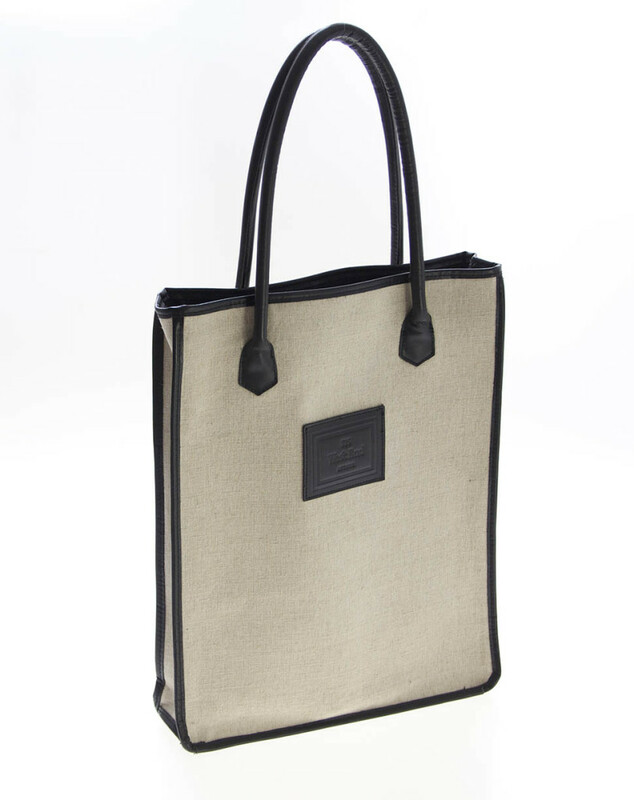 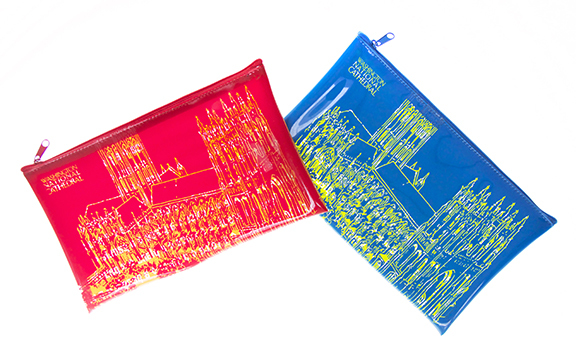 Gouda has been designing and manufacturing great custom bags for over twenty years. 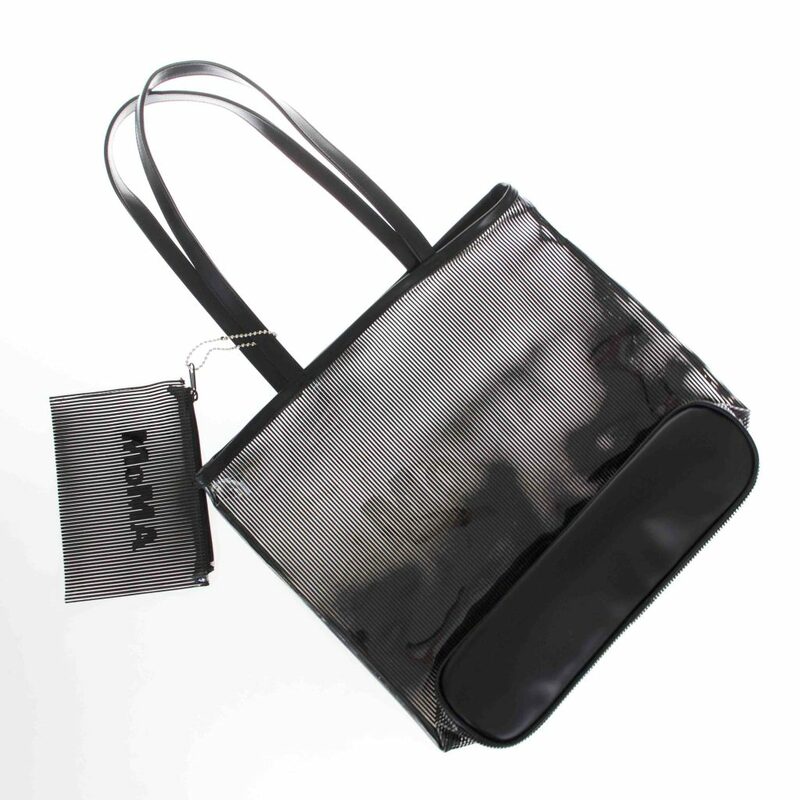 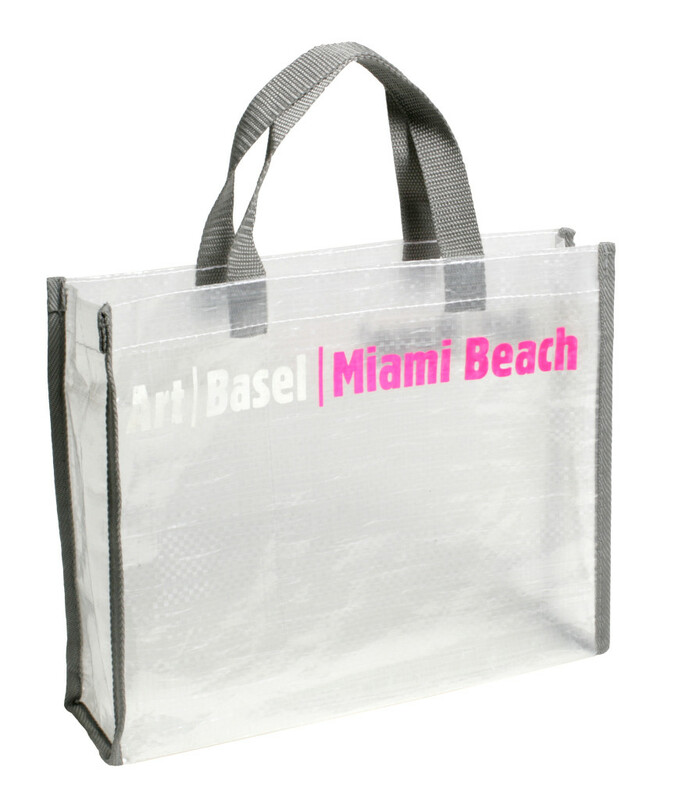 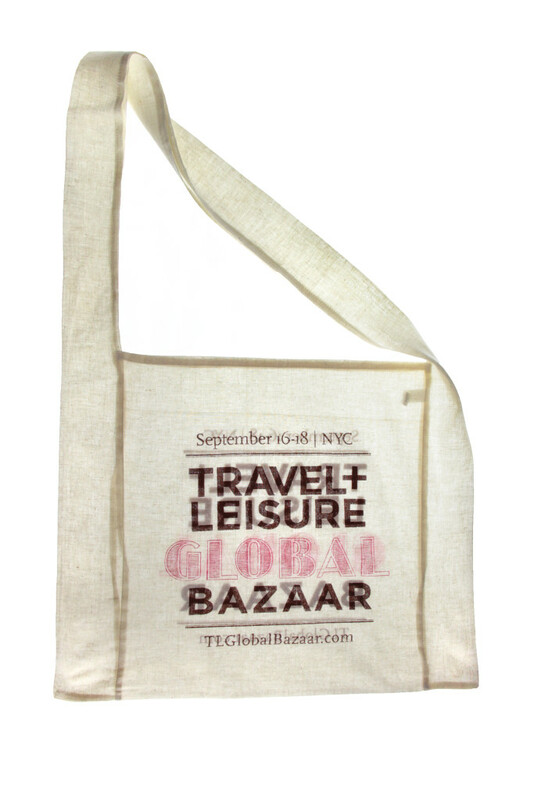 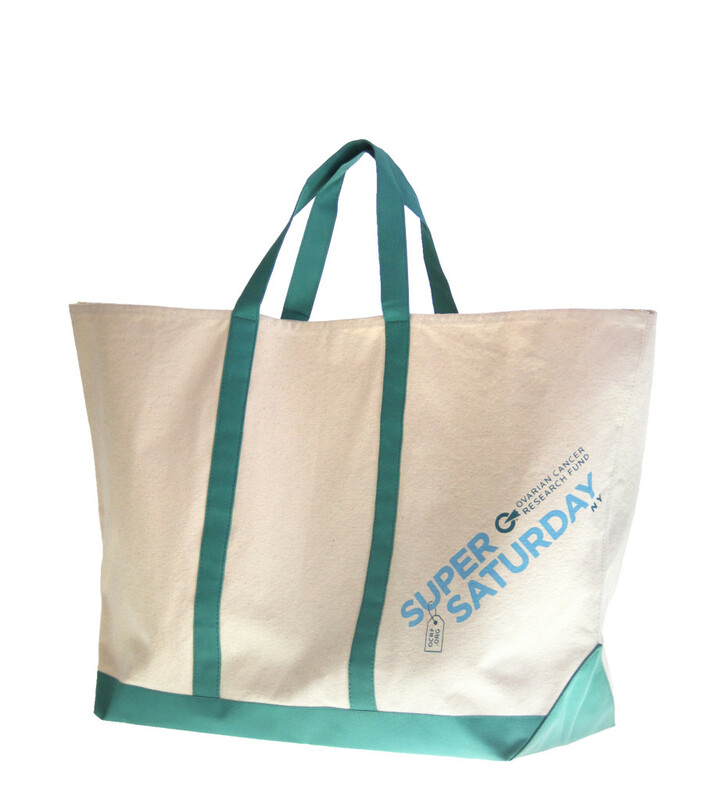 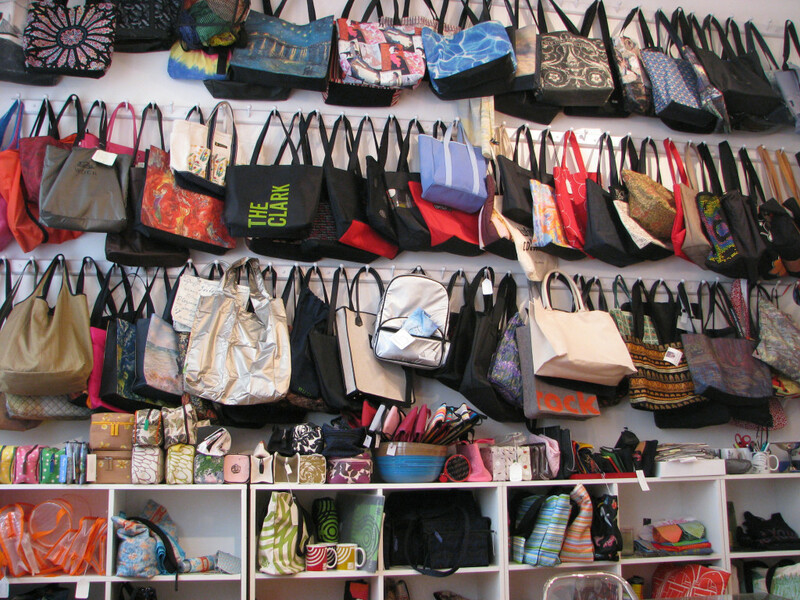 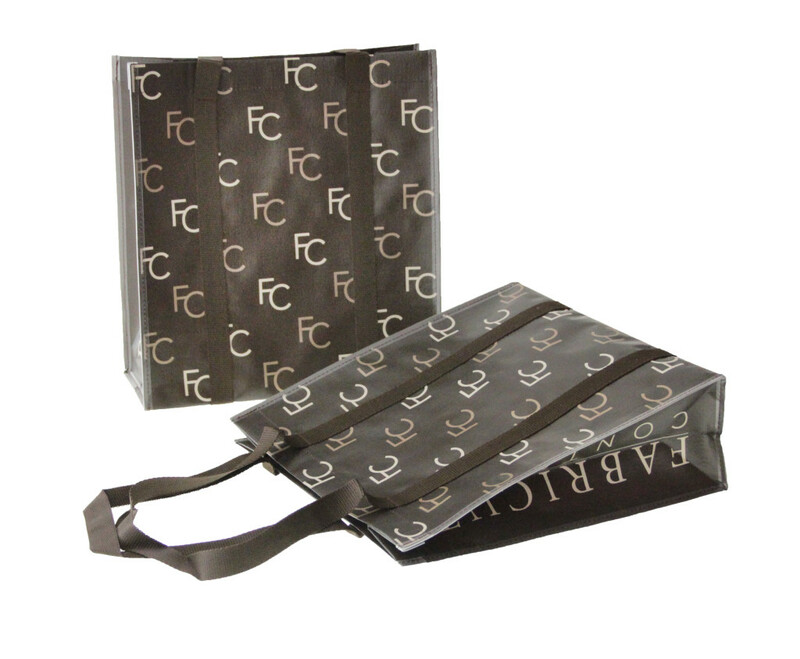 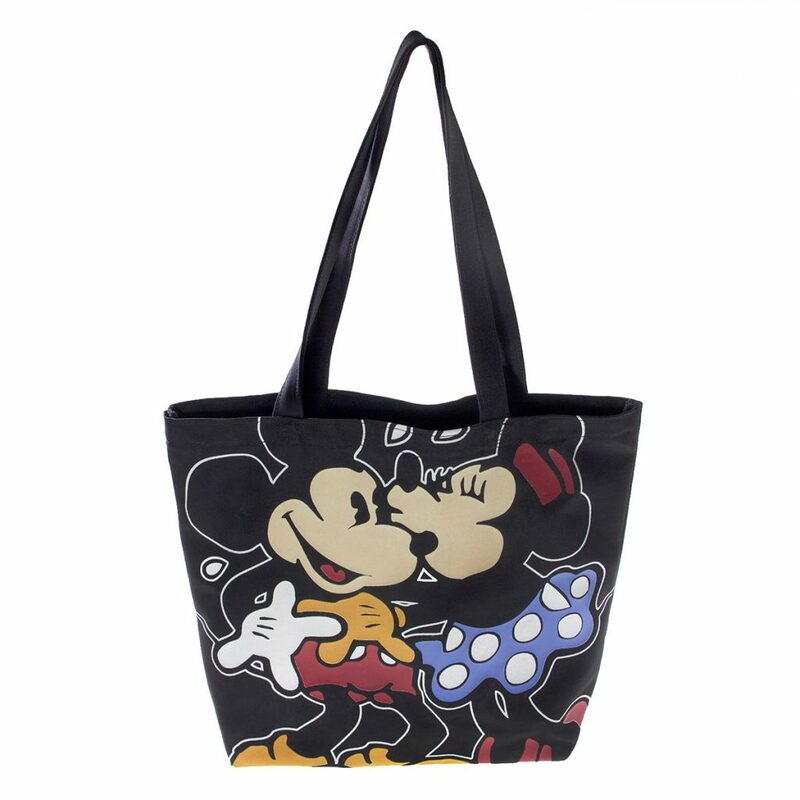 There are many options to choose from, such as custom cosmetic bags, custom shaped totes, custom shopping bags, custom totes that fold into a self-contained pocket, custom reusable shopping bags, custom giveaway bags for events, custom gardening bags, custom leather weekender bags, leather and canvas custom boat bags, custom messenger bags, custom beach bags, custom drawstring bags, custom backpacks, custom lunch bags. 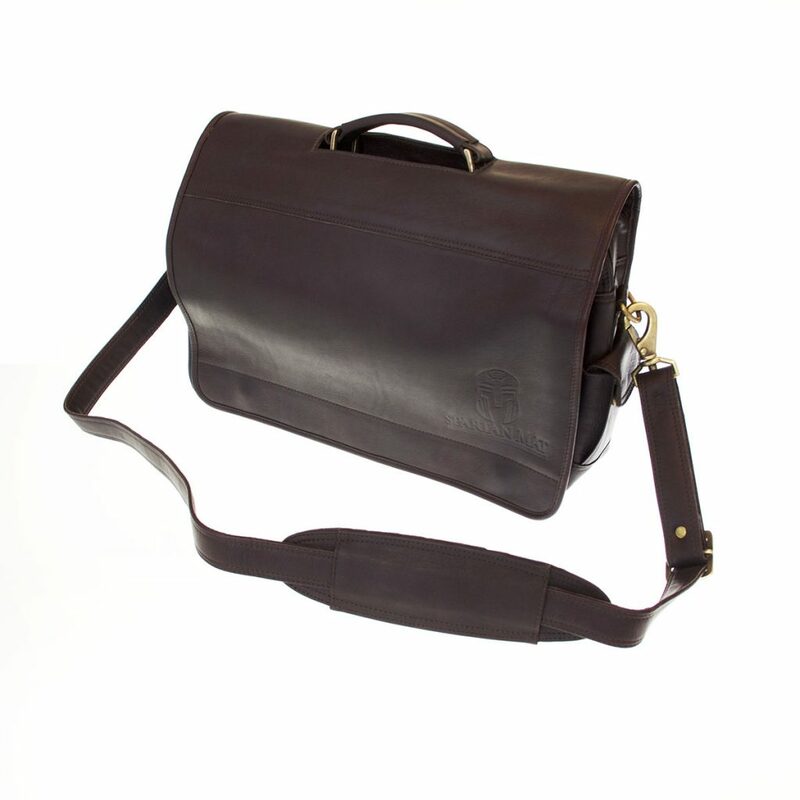 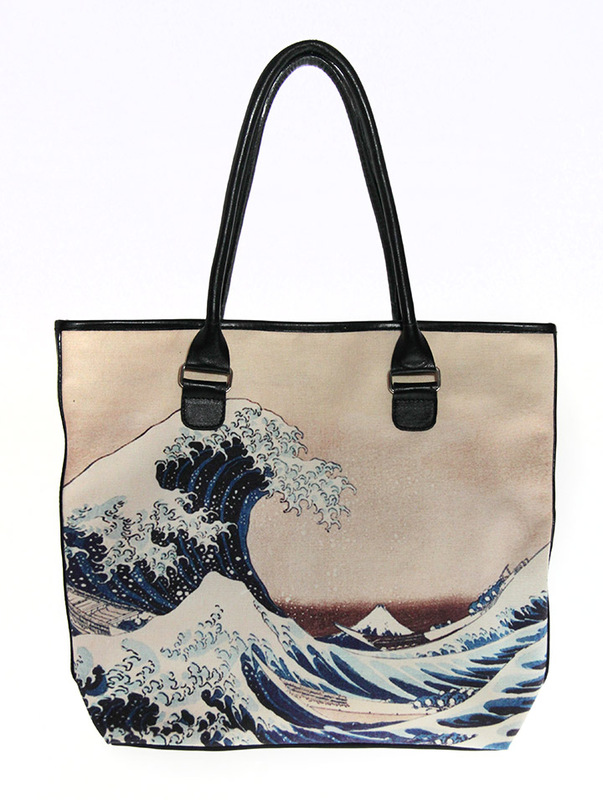 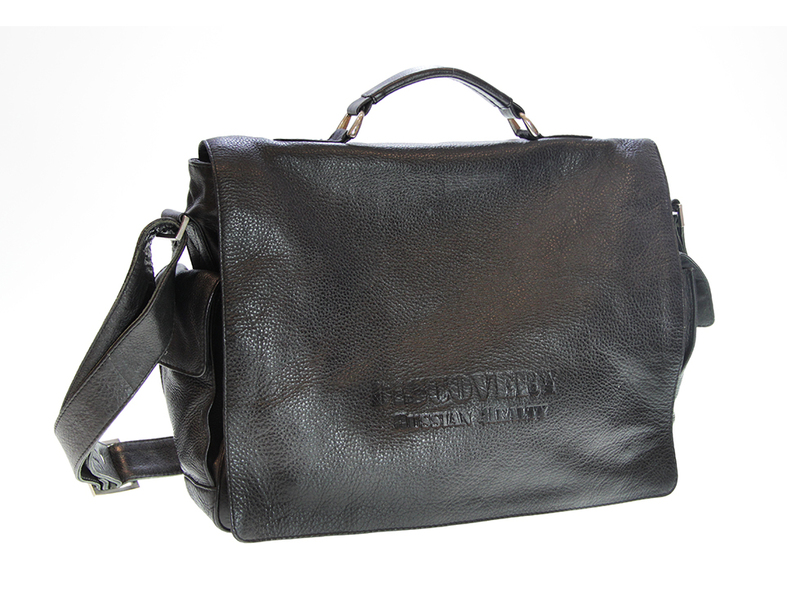 Basically, if you can dream it, we can craft a great custom bag for you. 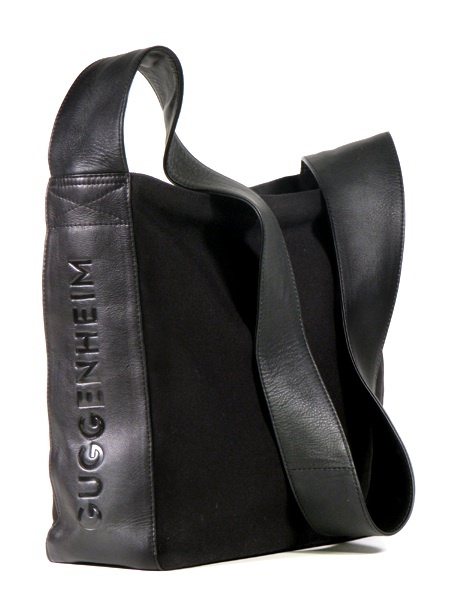 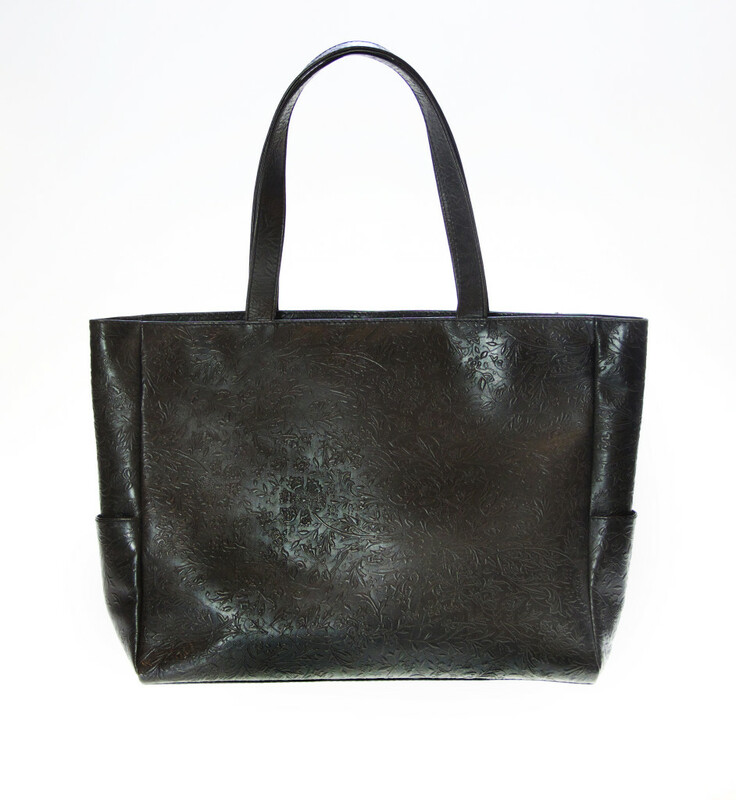 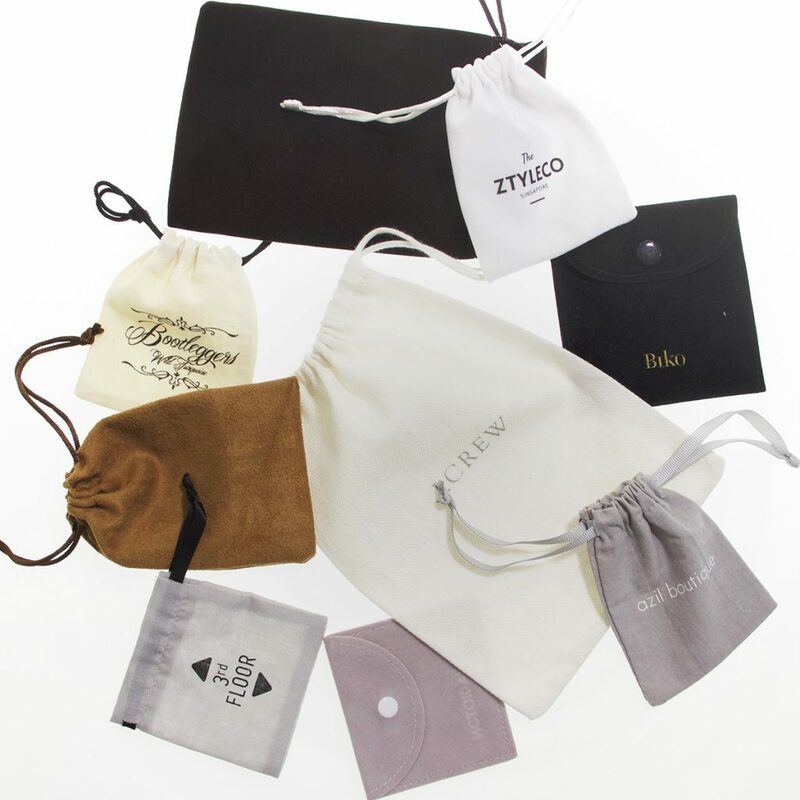 When creating a custom bag, you need to start with defining the elements needed to make the bag. 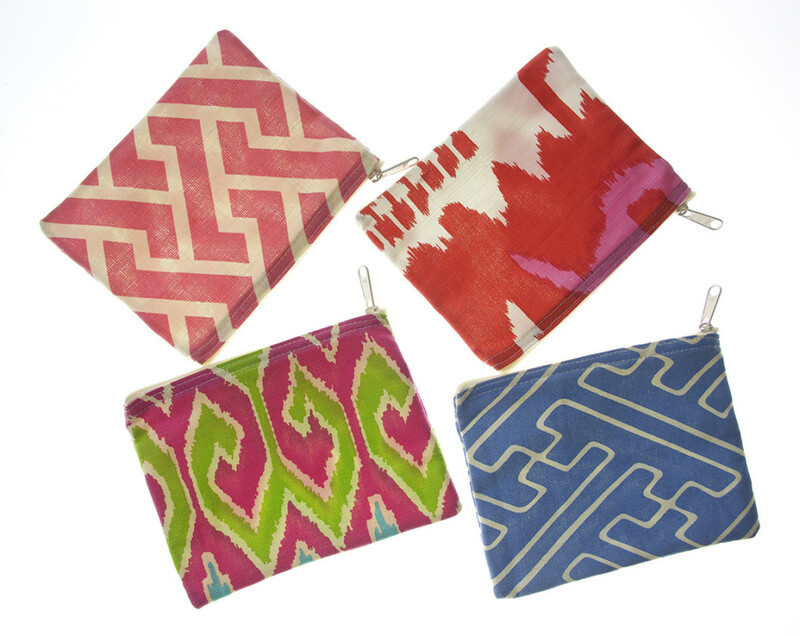 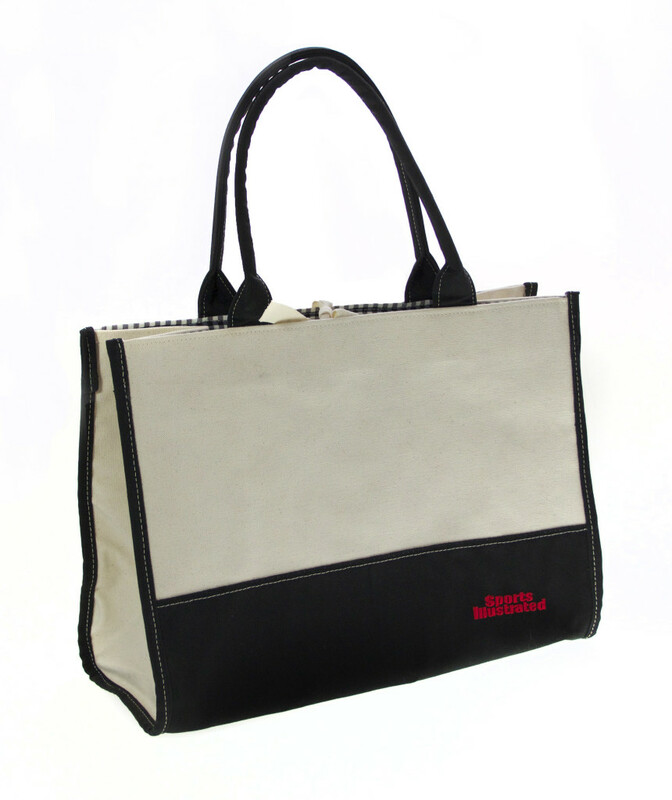 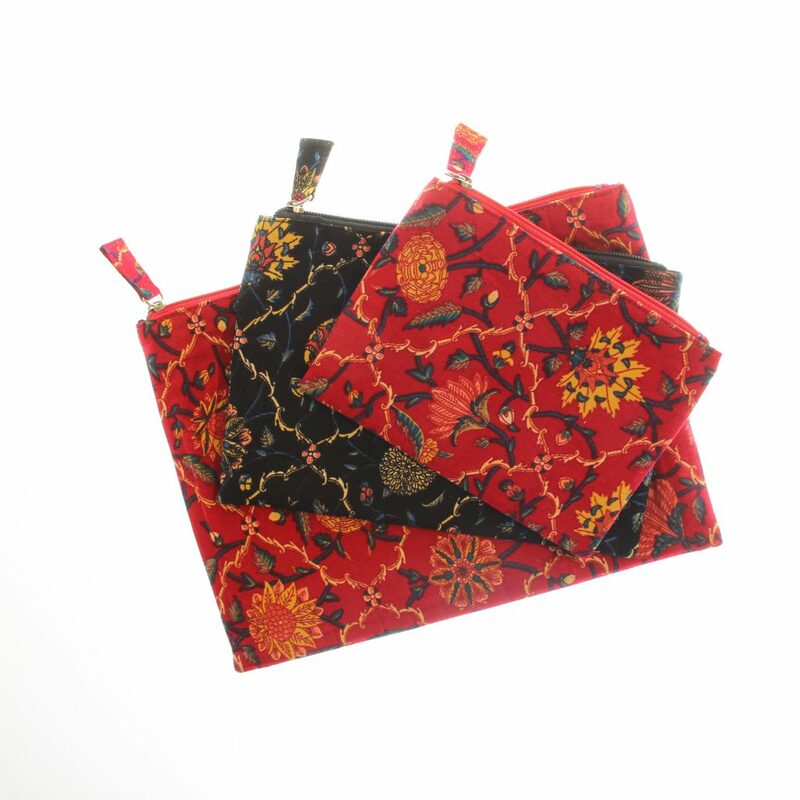 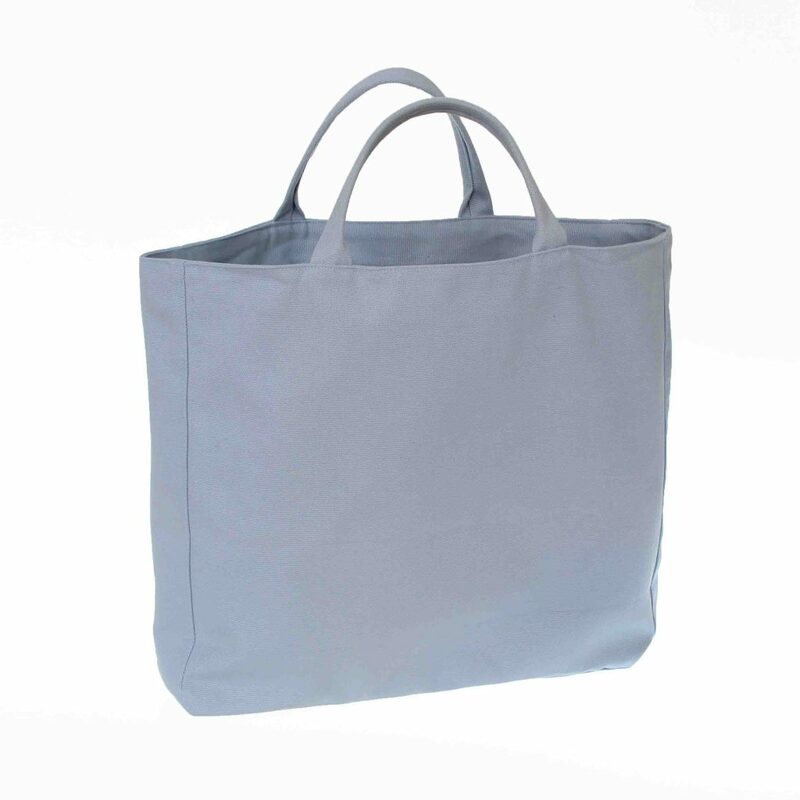 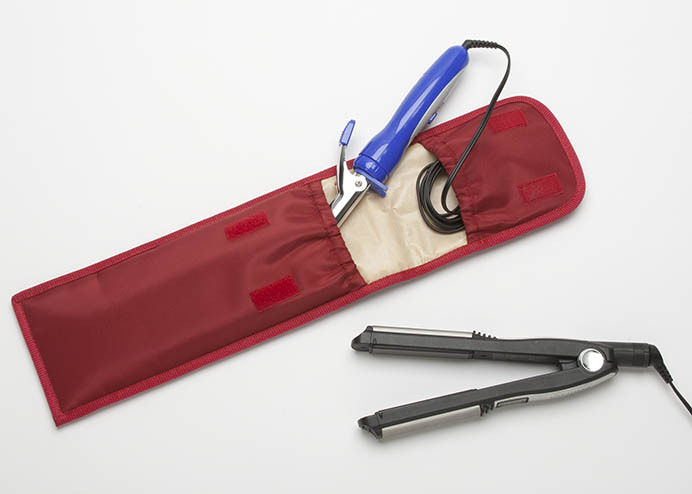 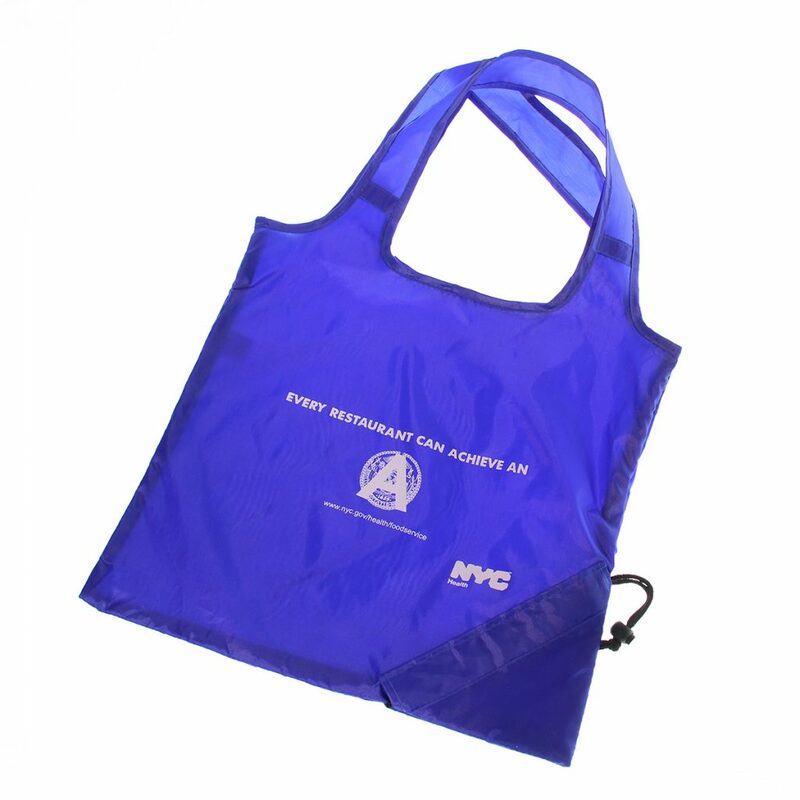 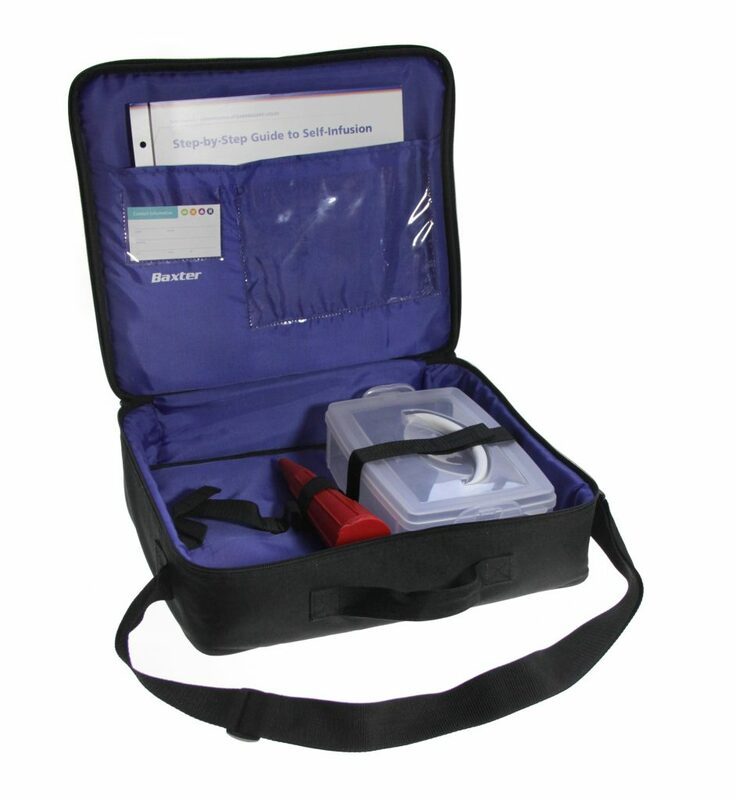 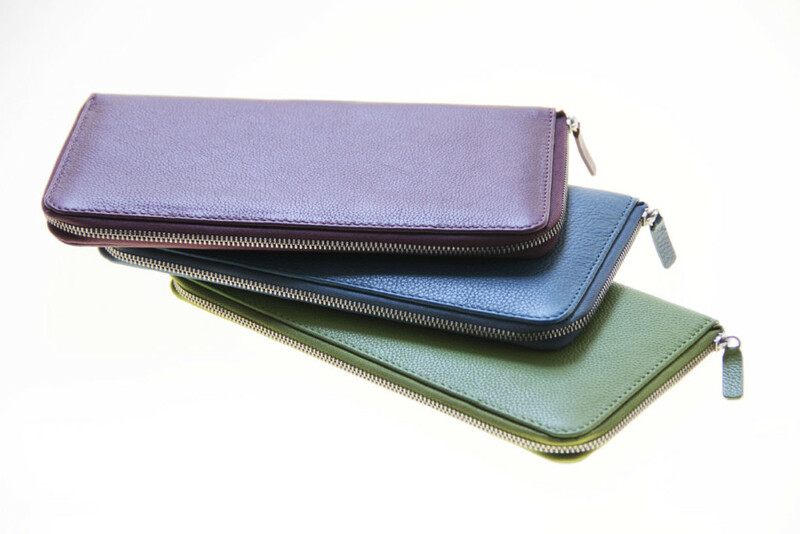 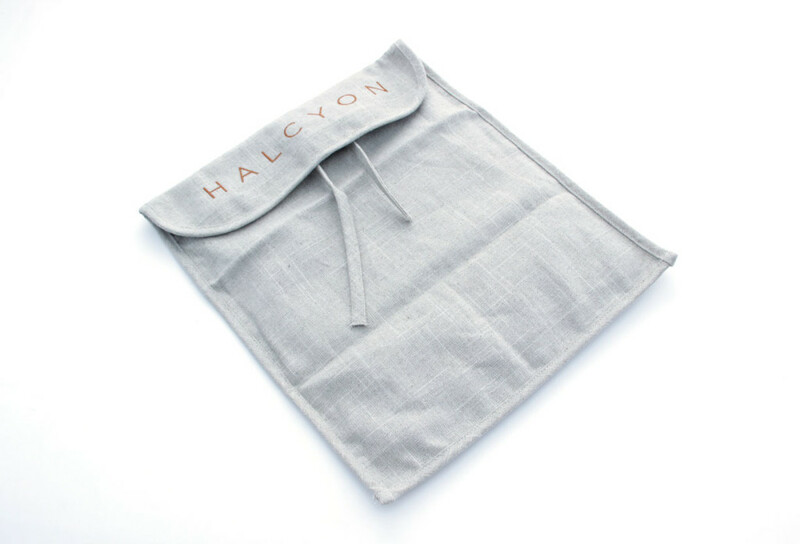 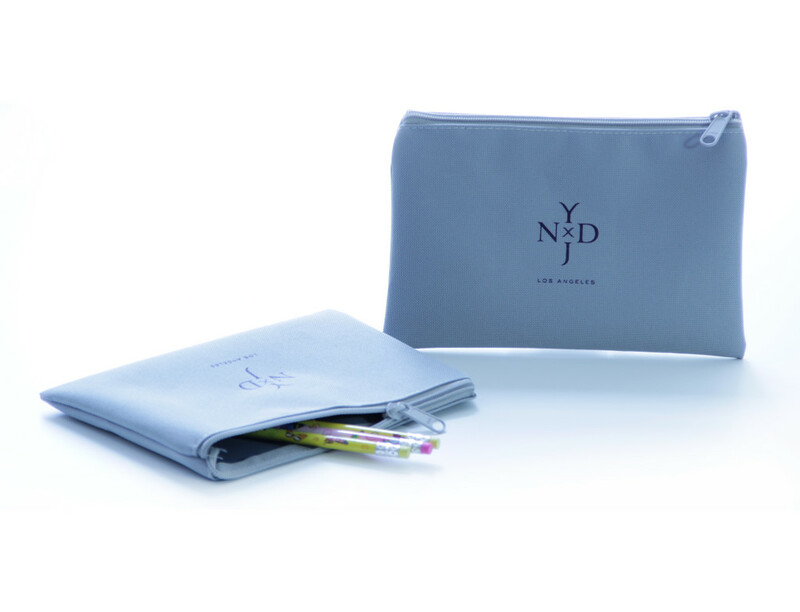 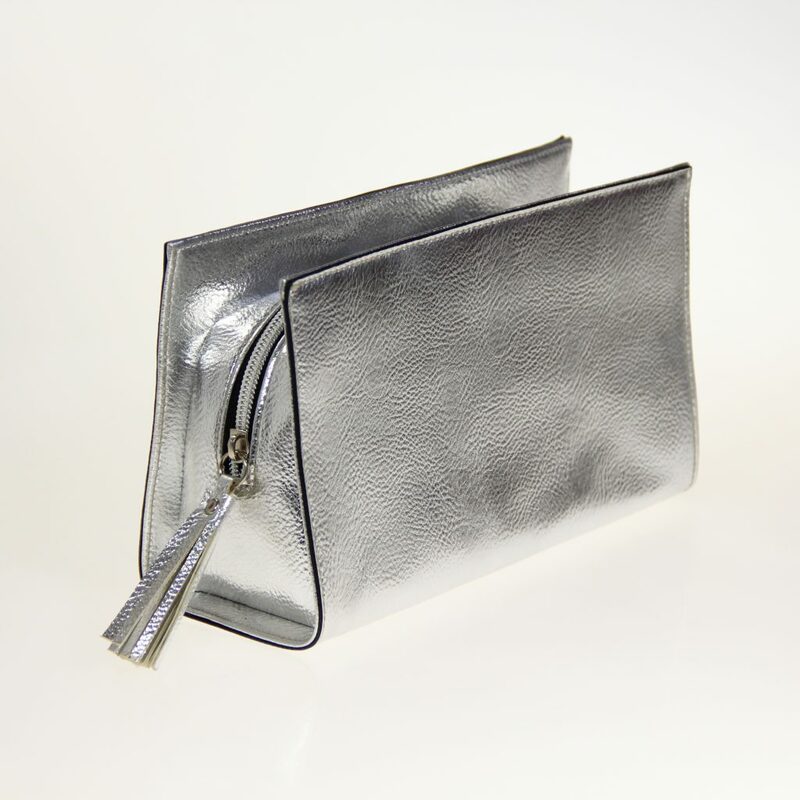 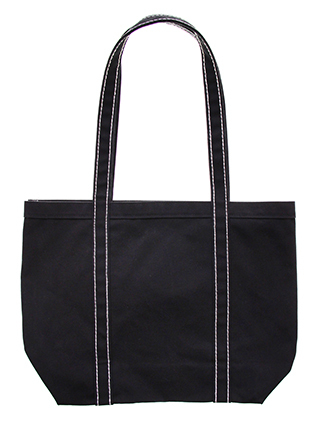 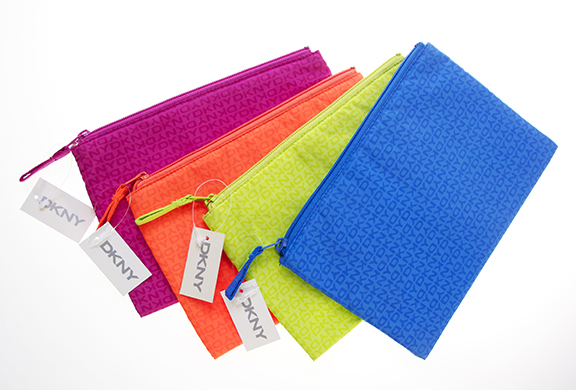 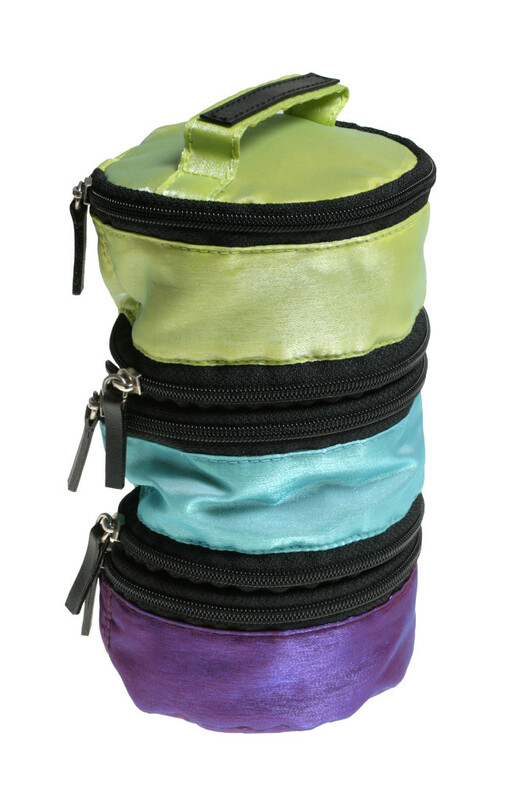 This includes the desired materials, colors, and size of your bag and any additional pockets, zippers, custom handles, hang tags, custom woven labels, or other custom options. 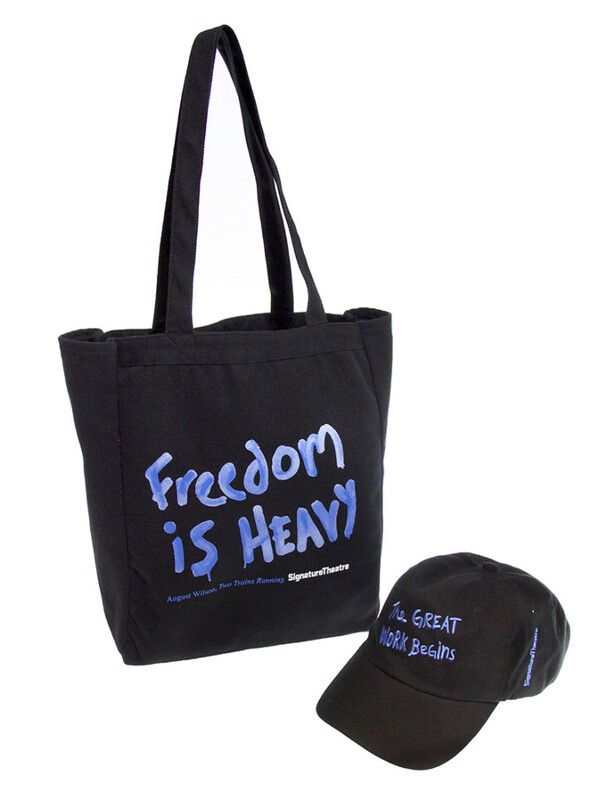 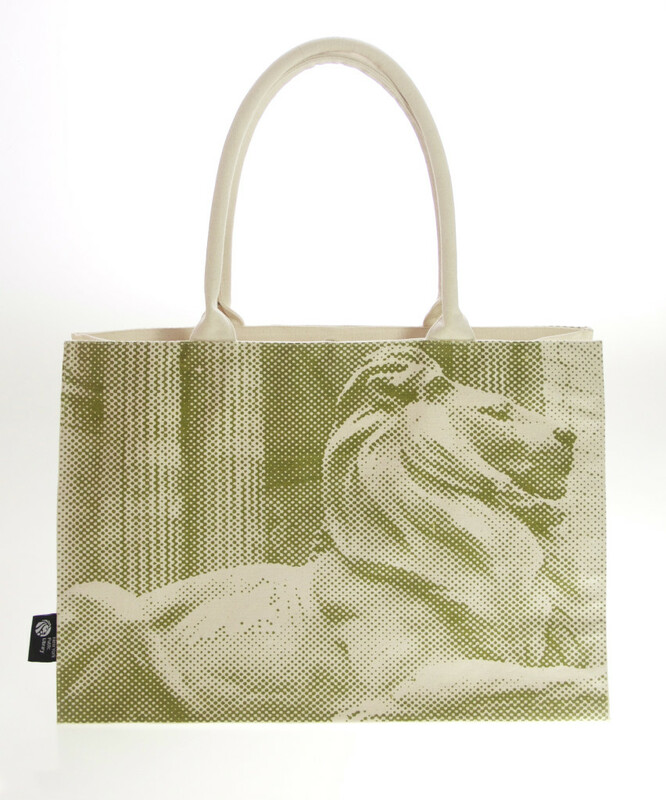 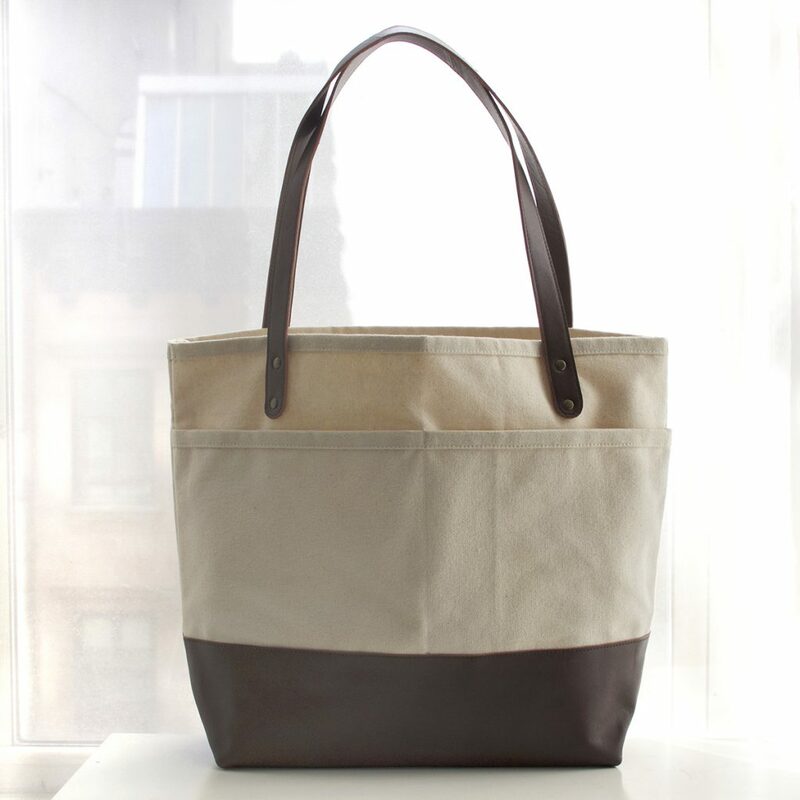 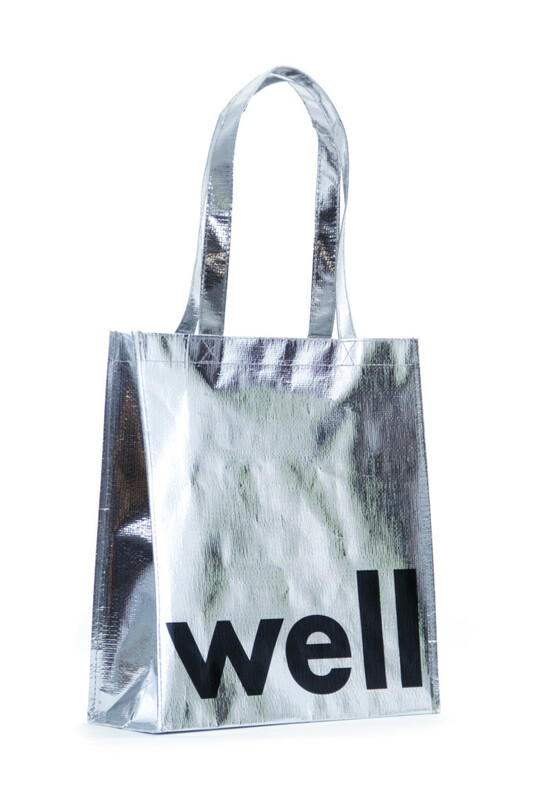 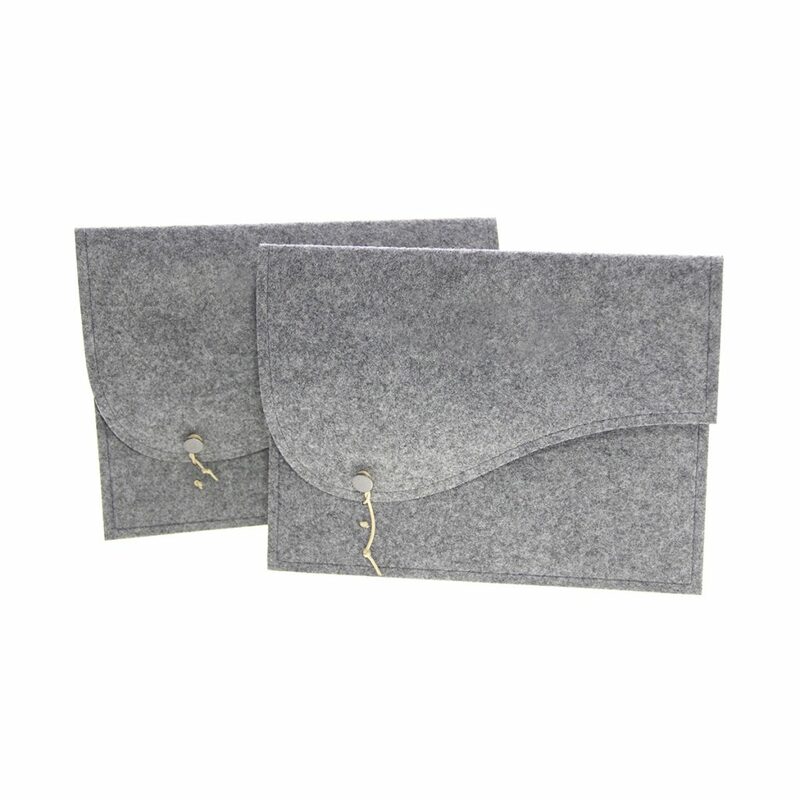 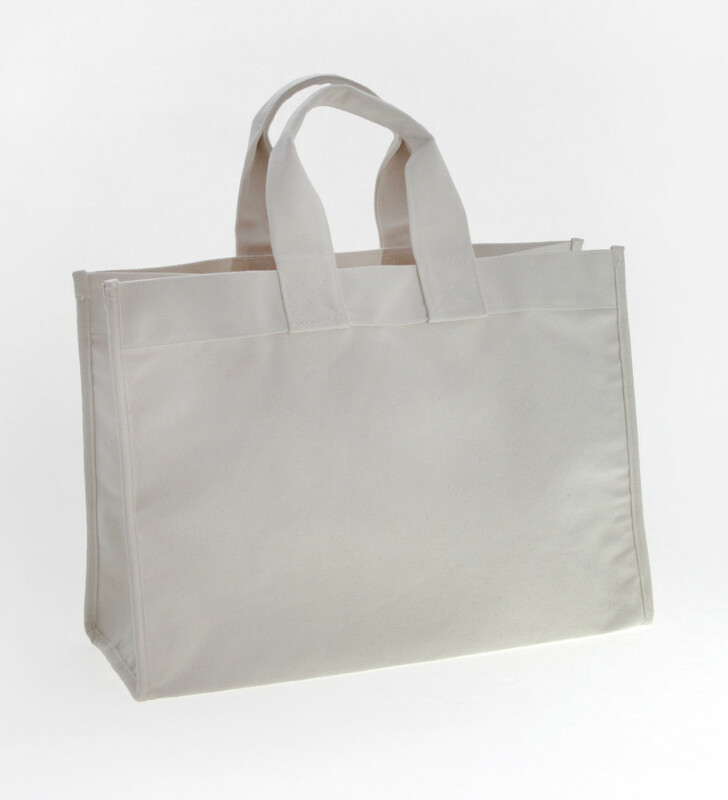 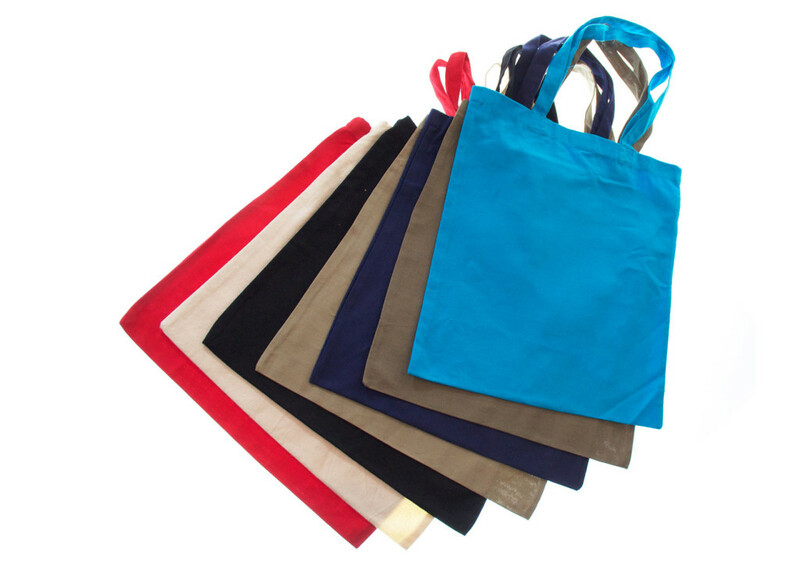 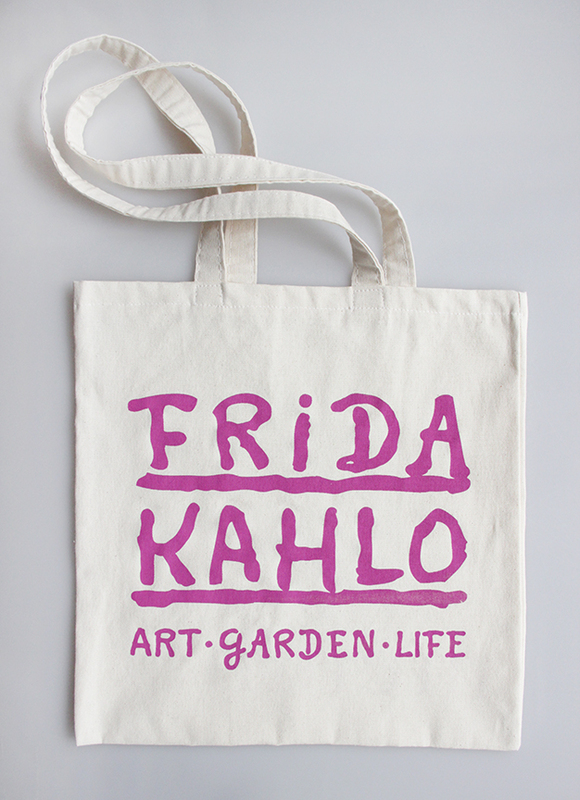 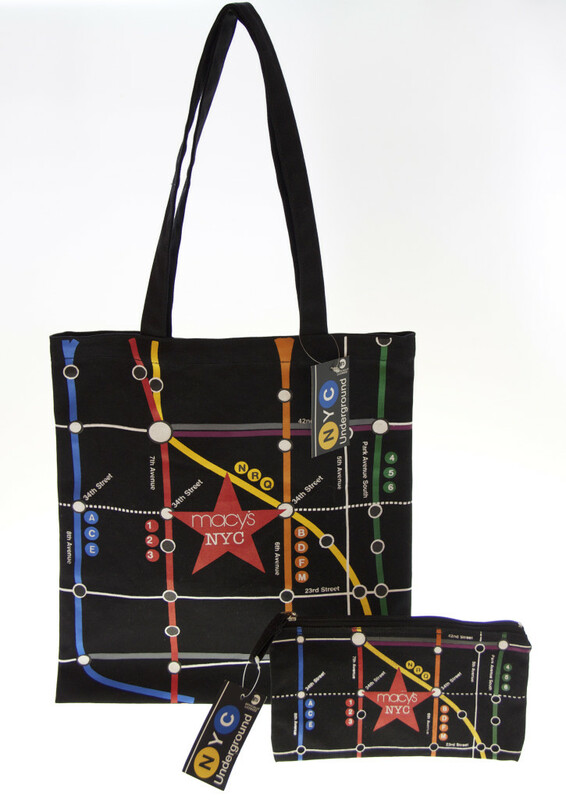 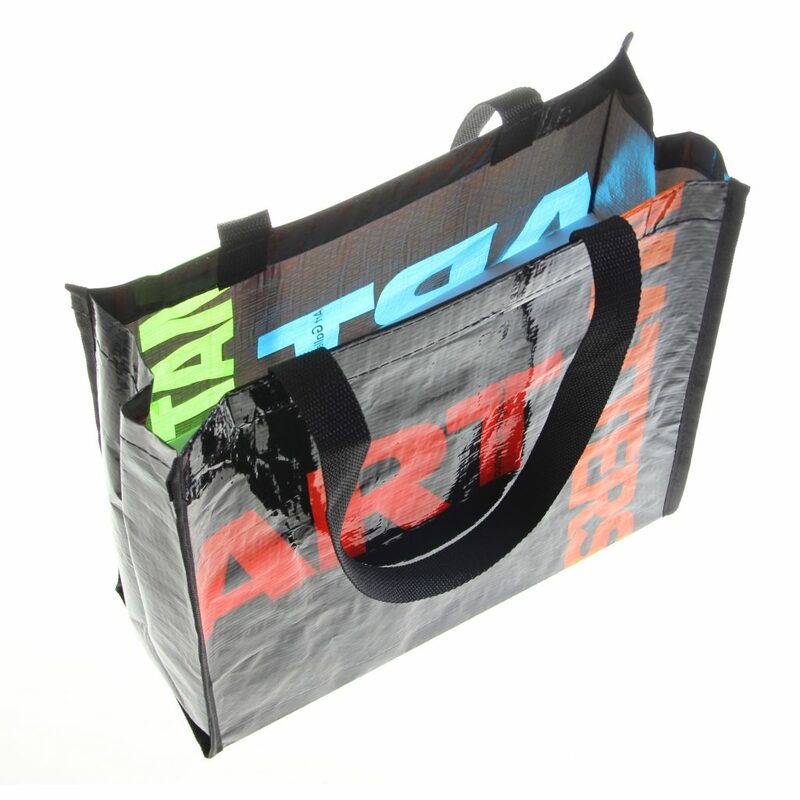 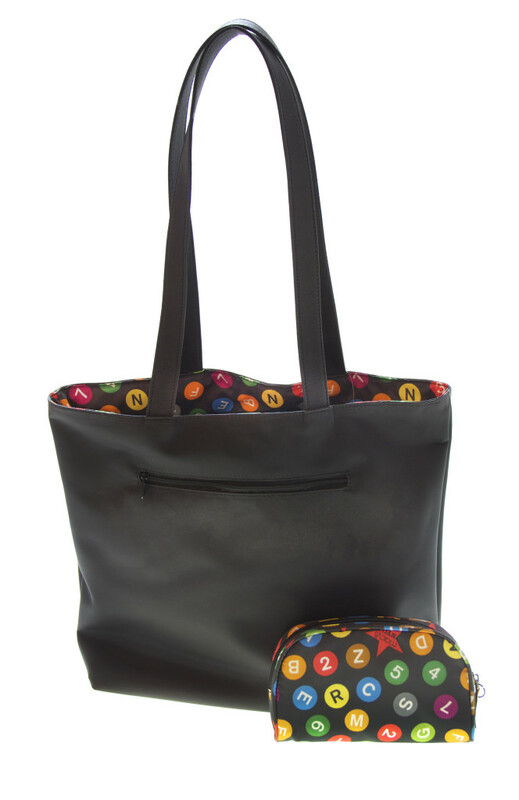 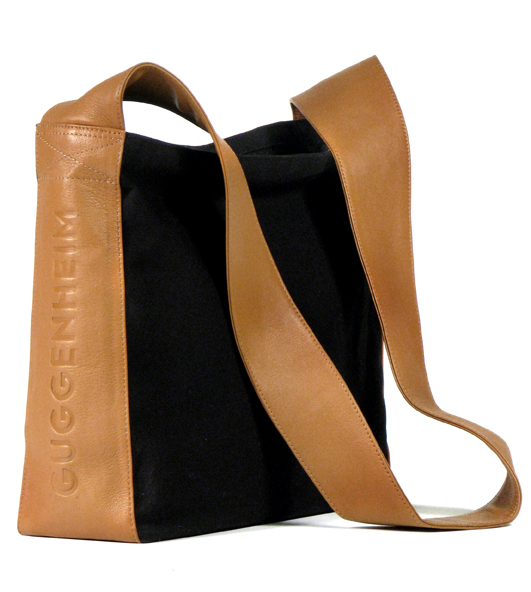 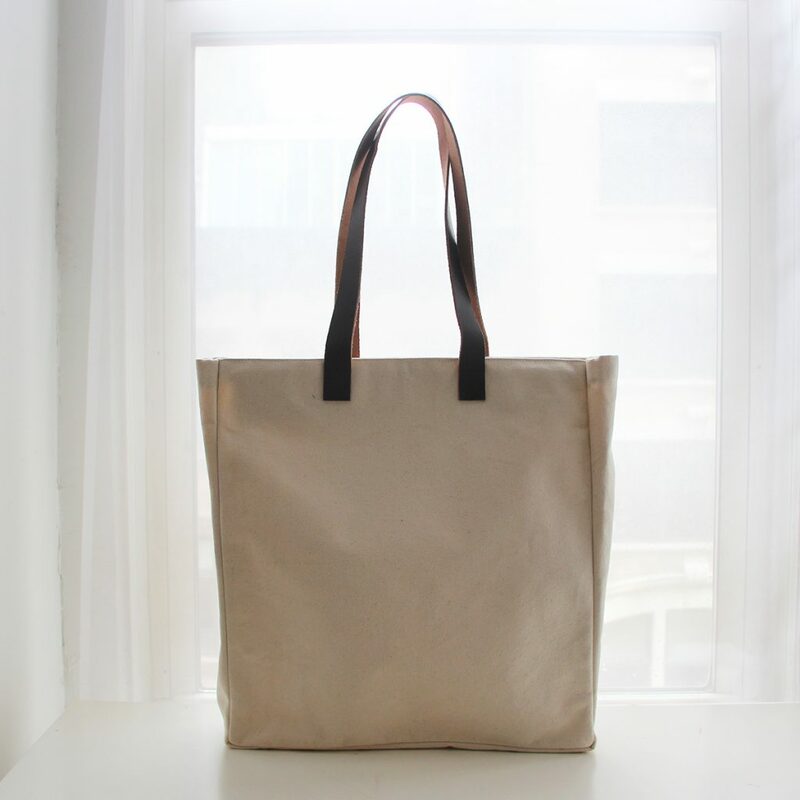 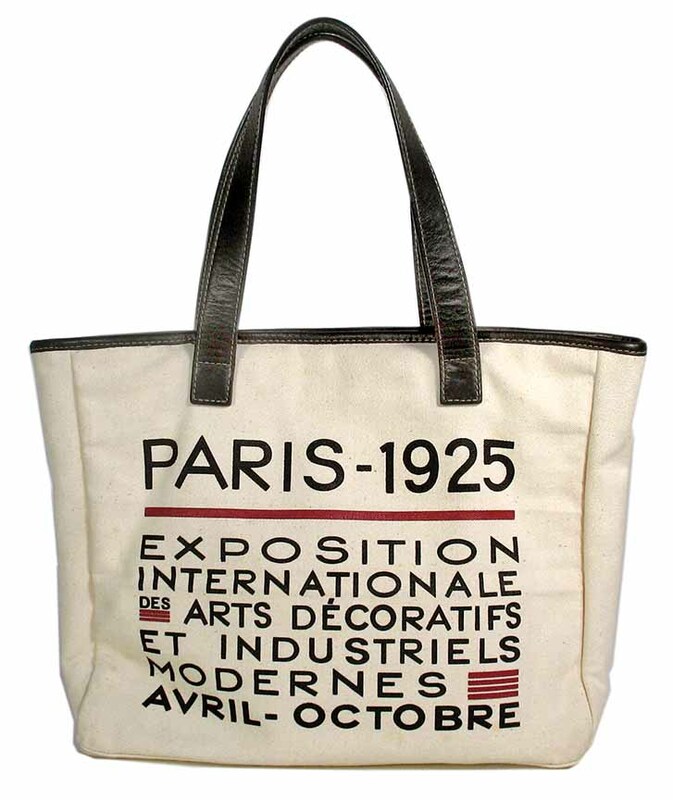 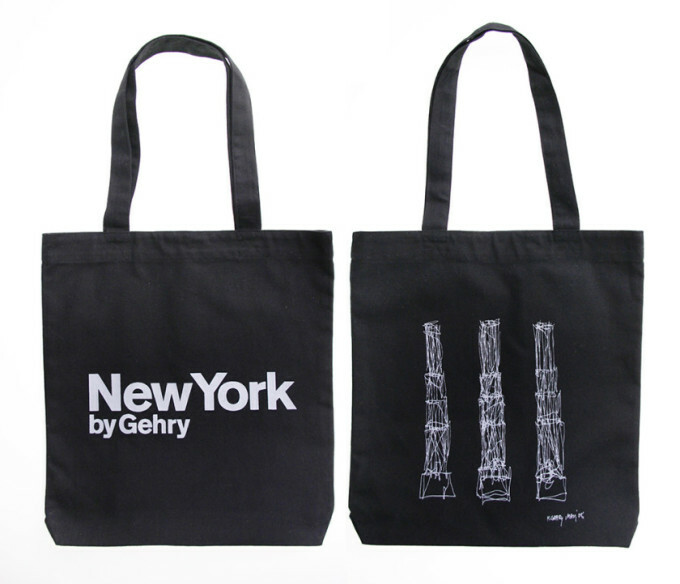 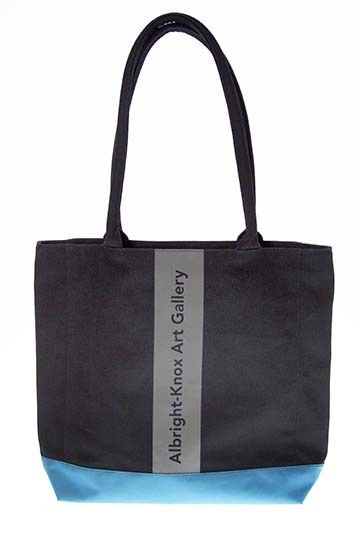 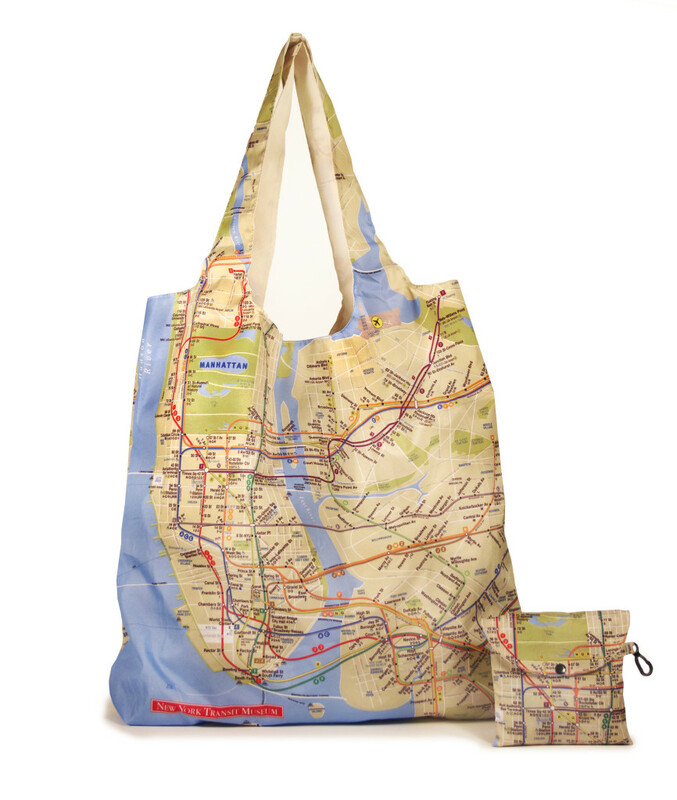 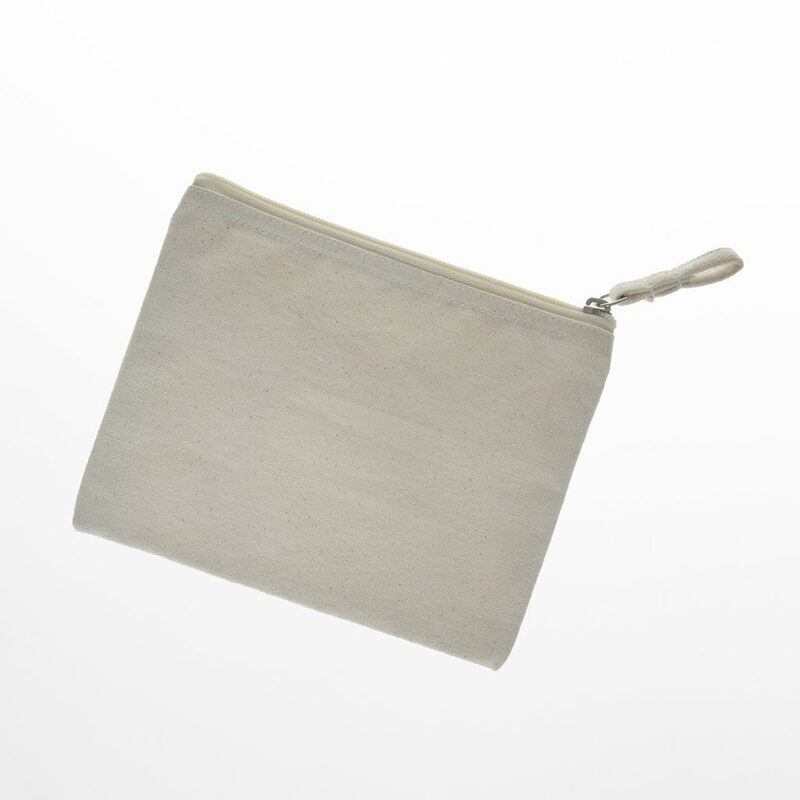 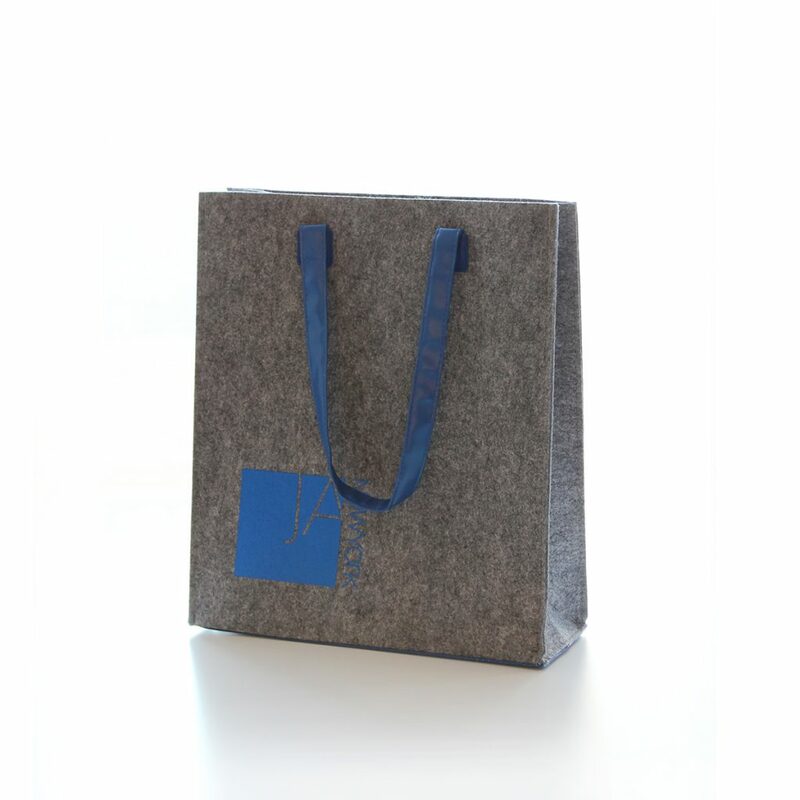 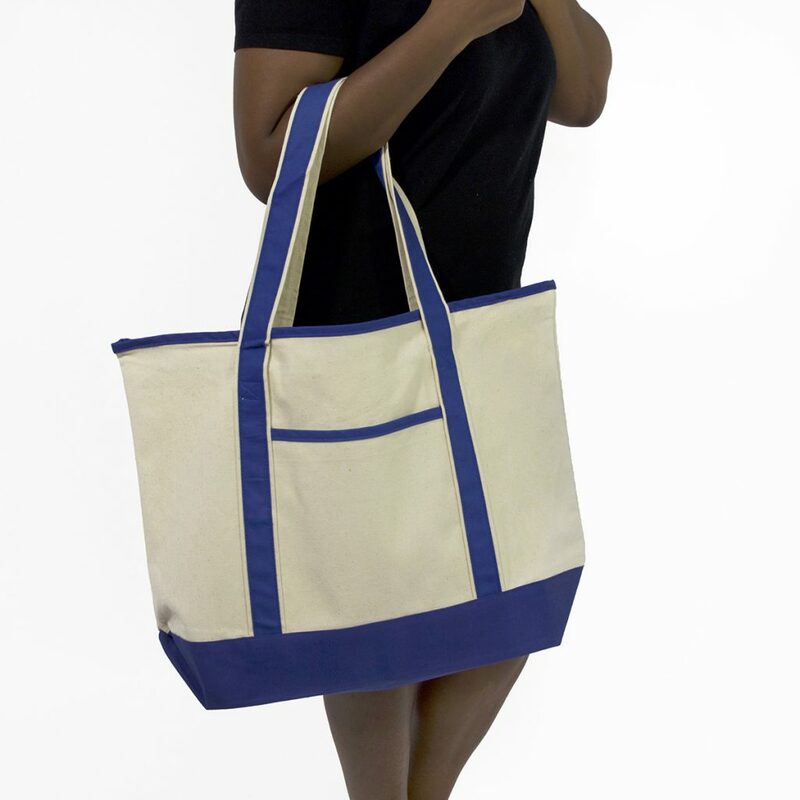 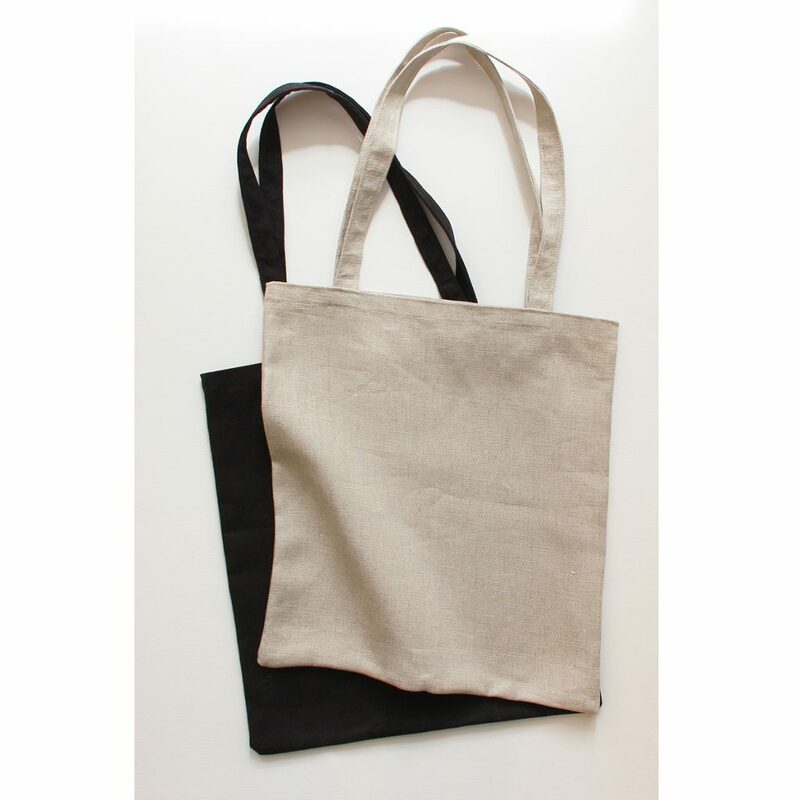 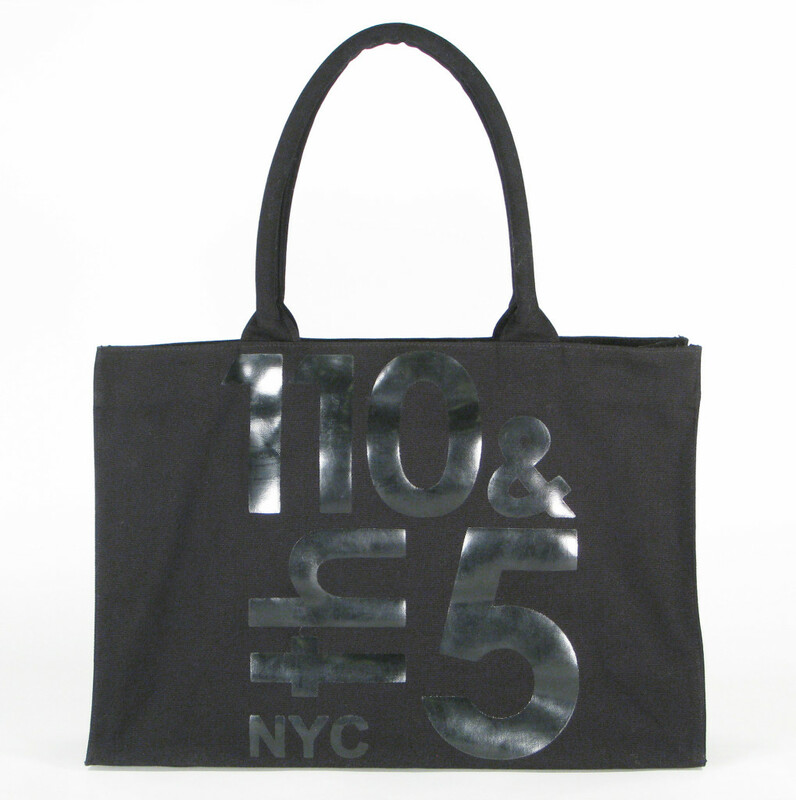 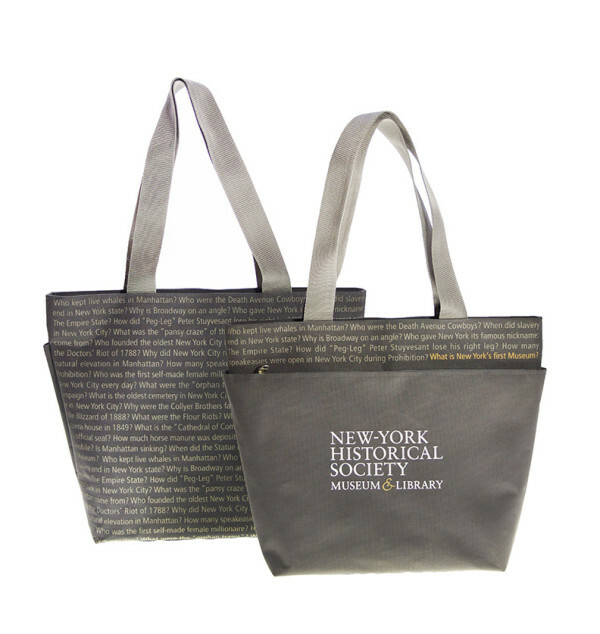 Gouda makes custom bags in a variety of materials including canvas, cotton, nylon, polyester, felt, paper, leather, and faux leather. 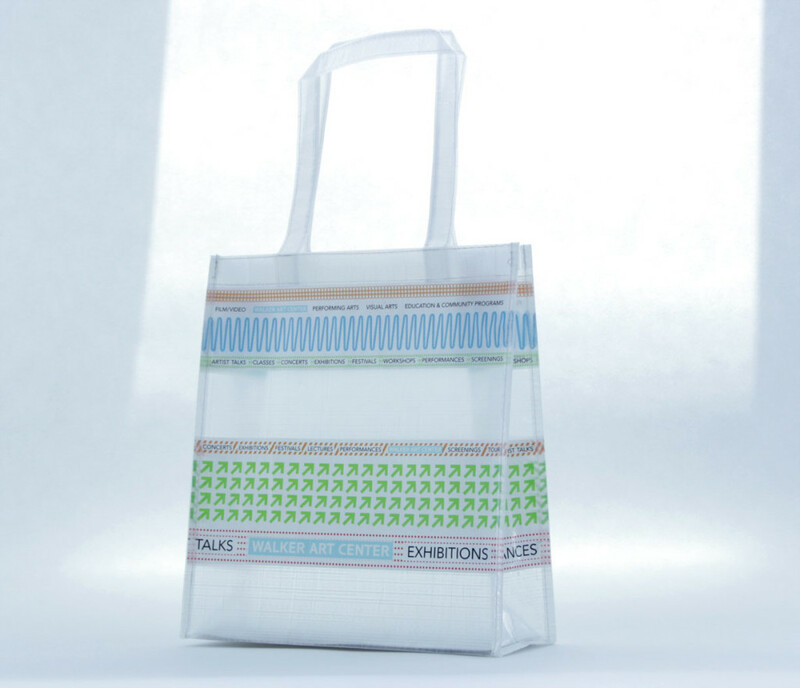 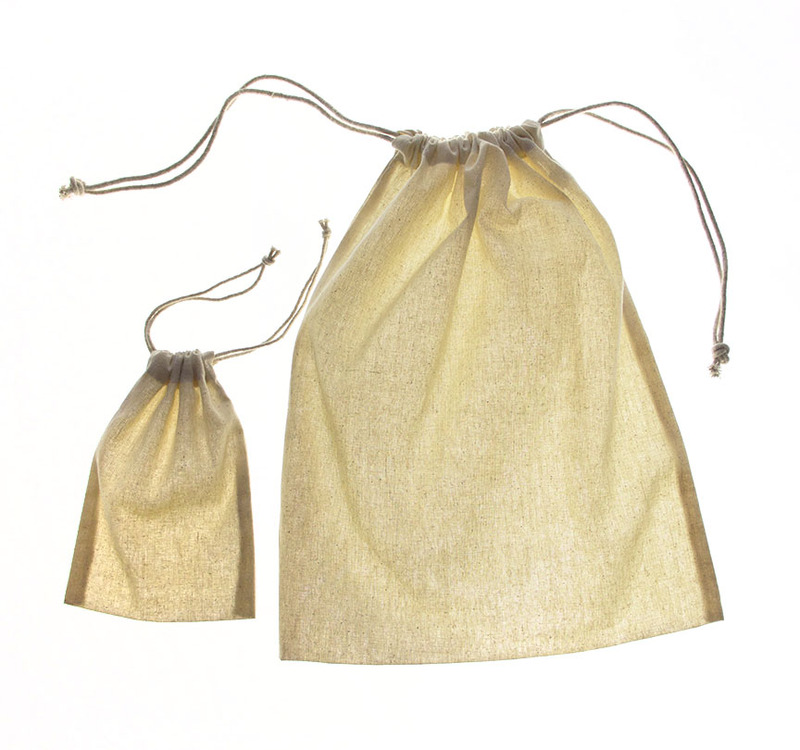 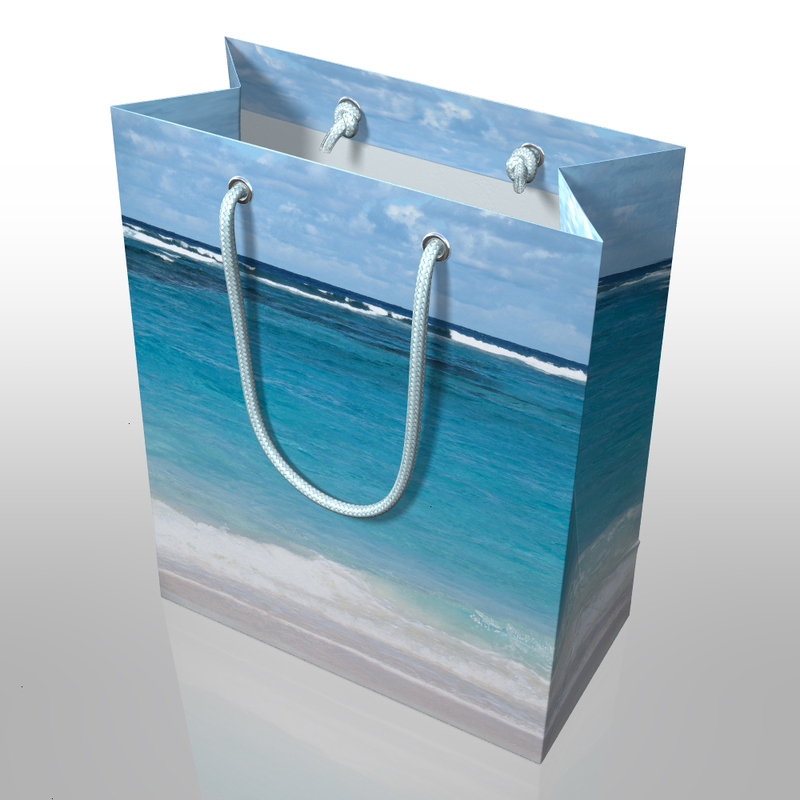 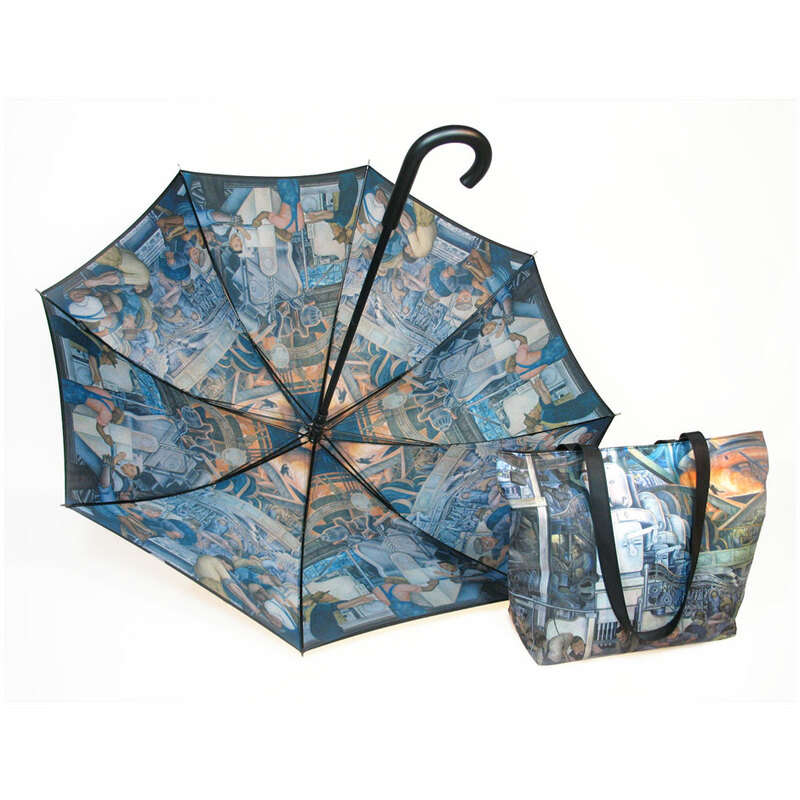 The possibilities for custom bags are nearly endless, so it is good to start the process with a goal and budget in mind. 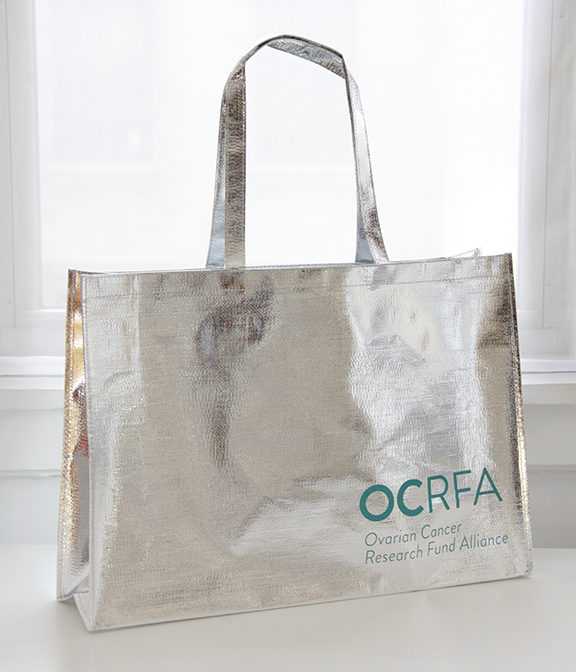 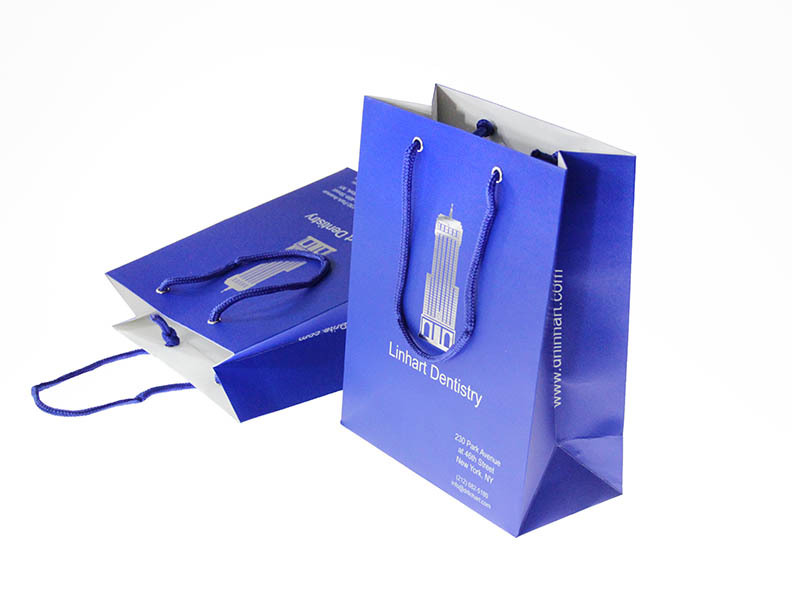 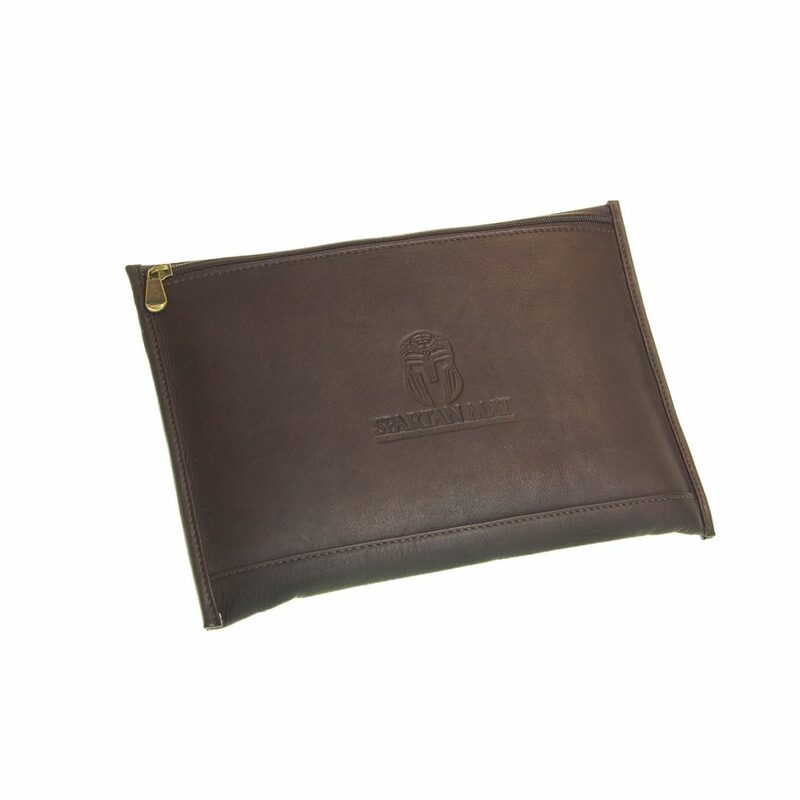 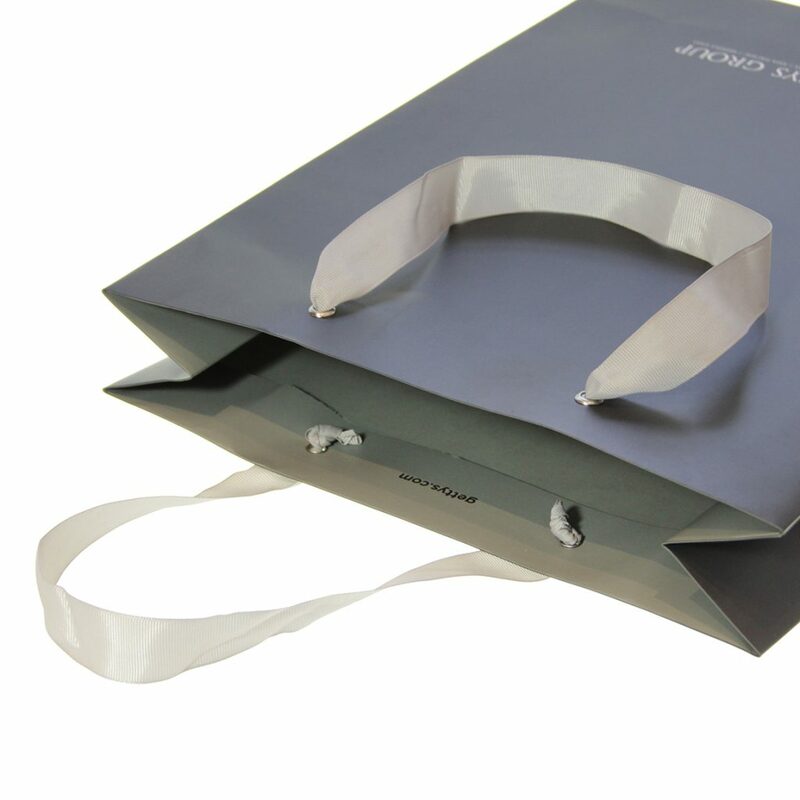 When you talk to our experts, we can help guide the design of the bag to fit your ultimate goals.